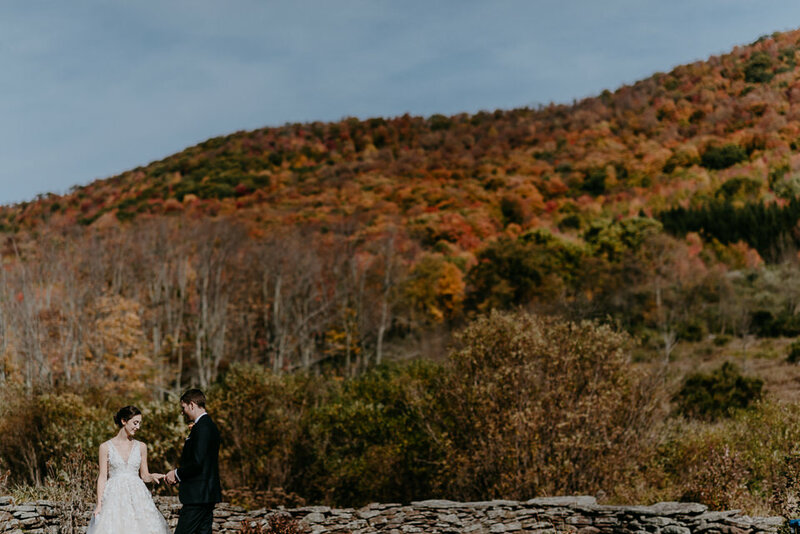 I’m not really sure how you beat Fall in the Catskills. 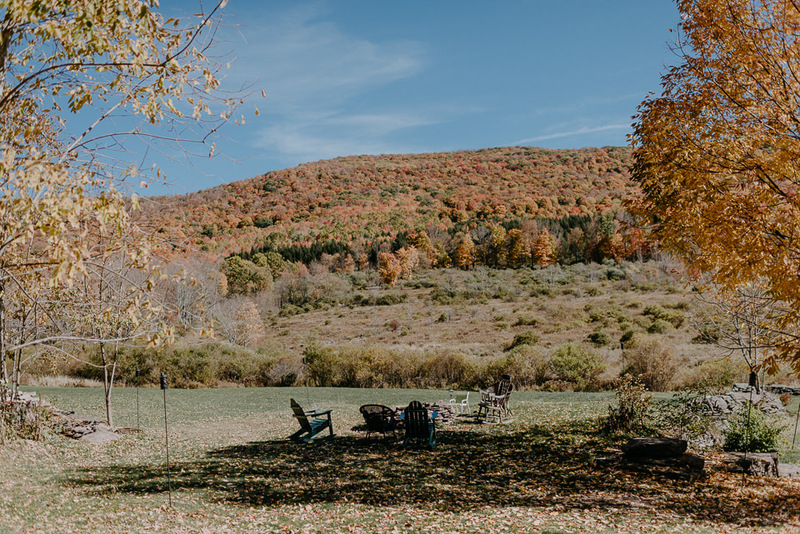 One of my favorite places in the world during one of my favorite times of year. 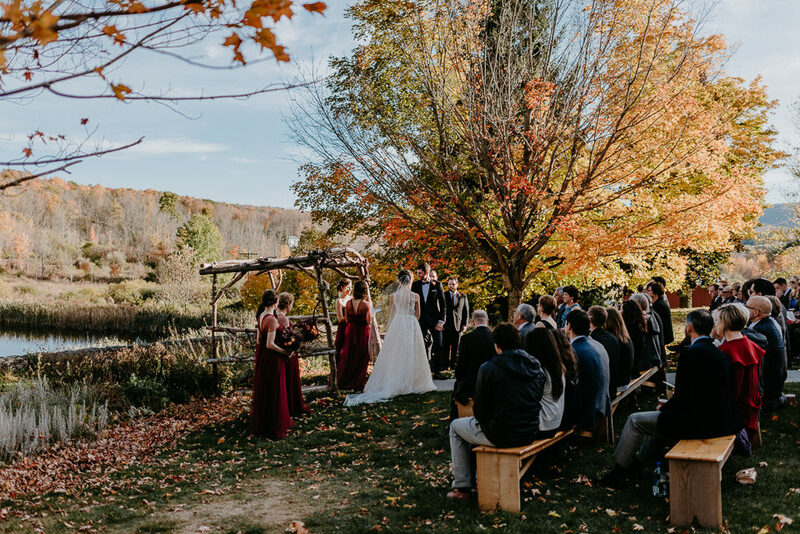 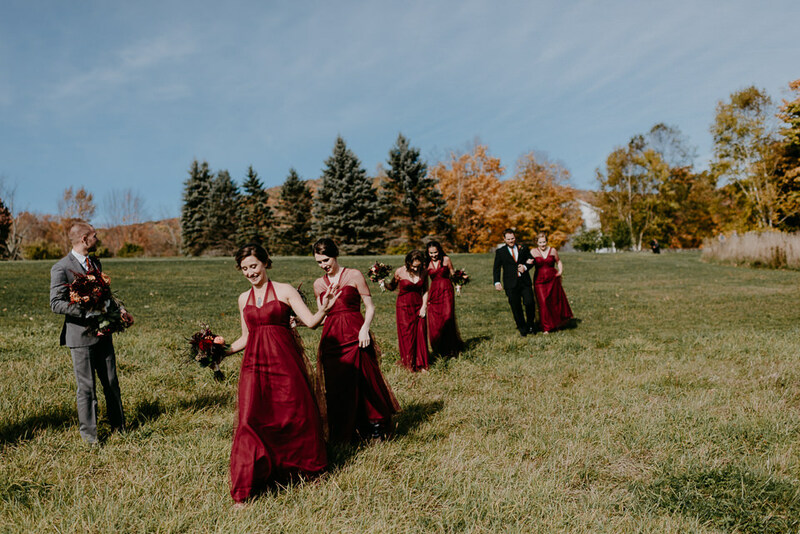 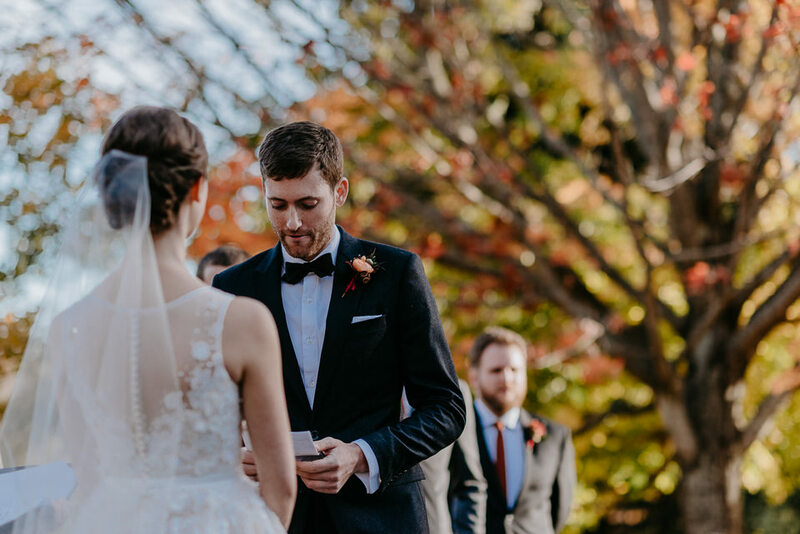 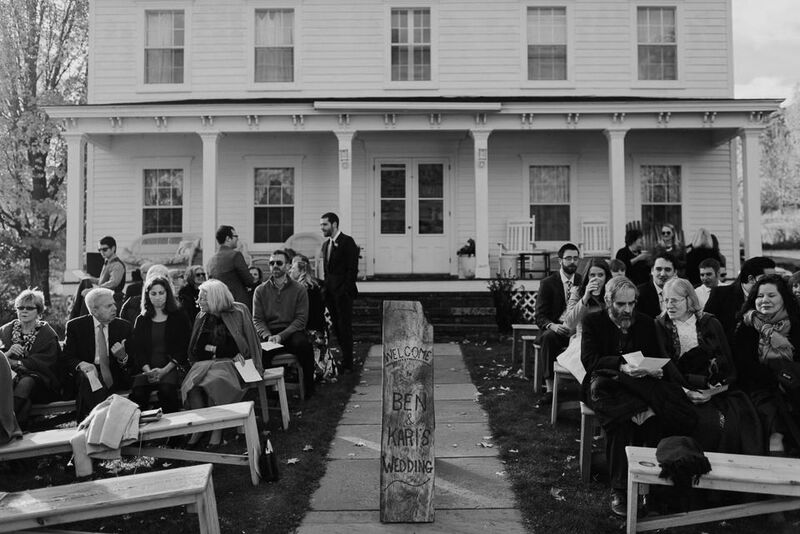 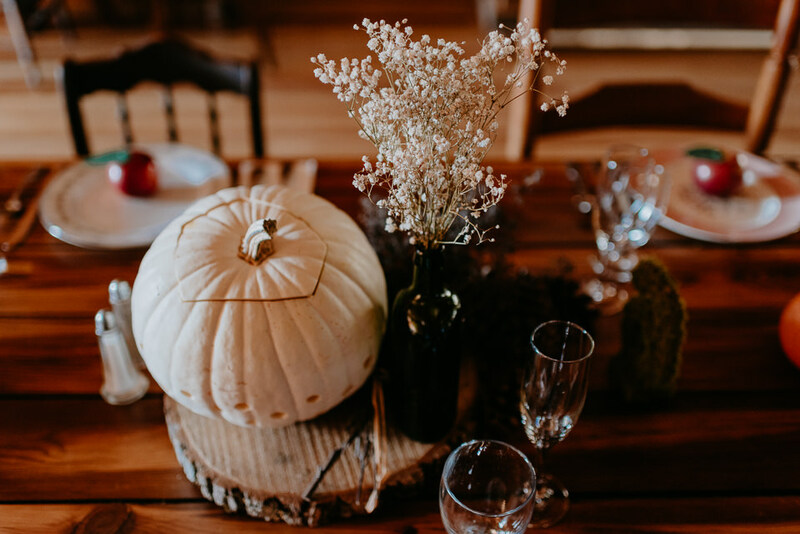 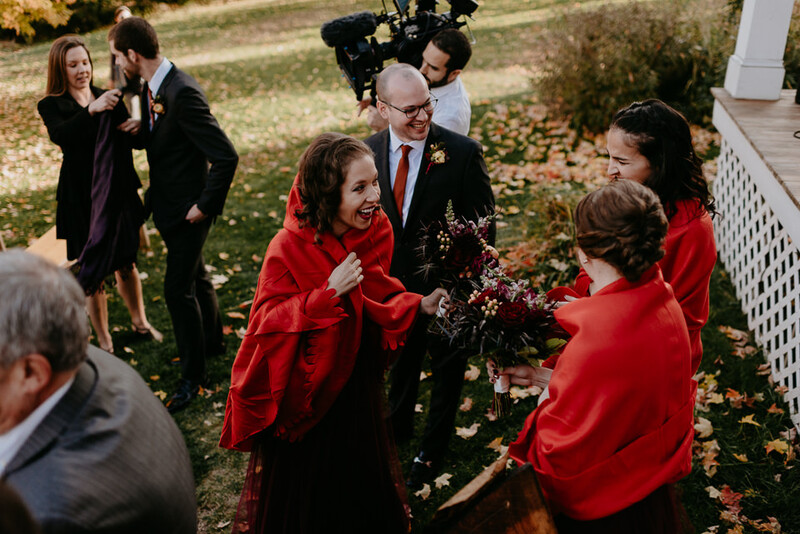 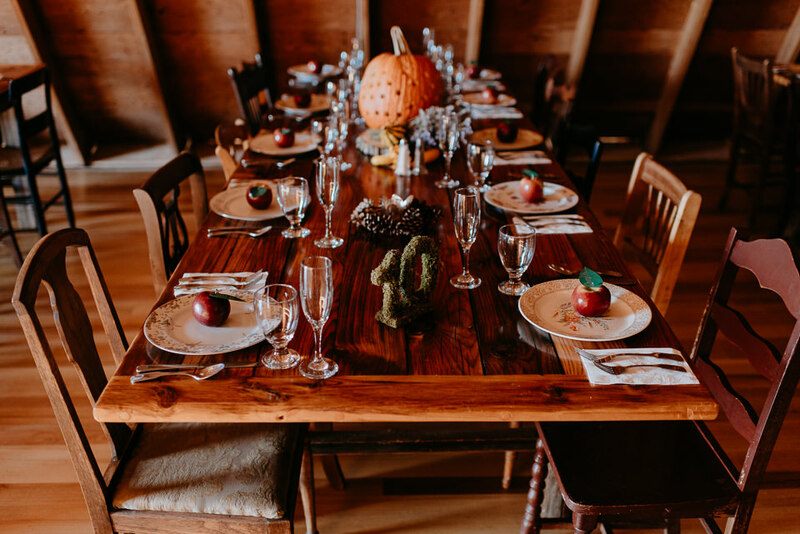 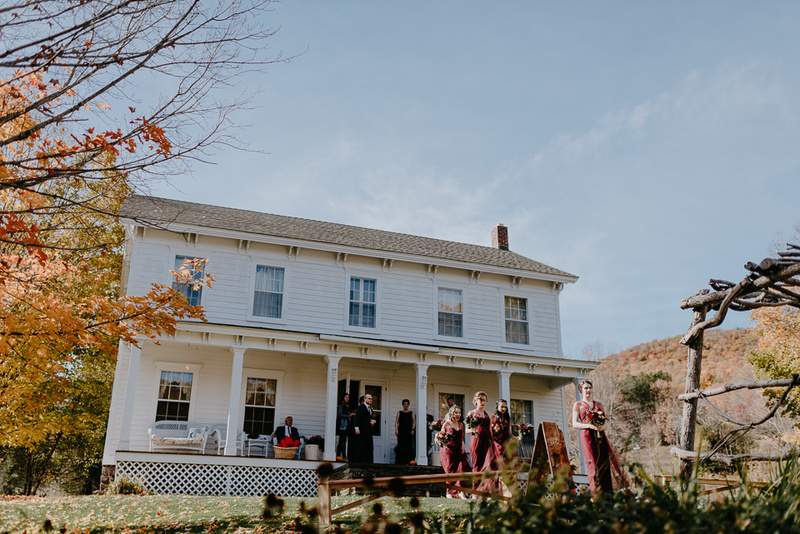 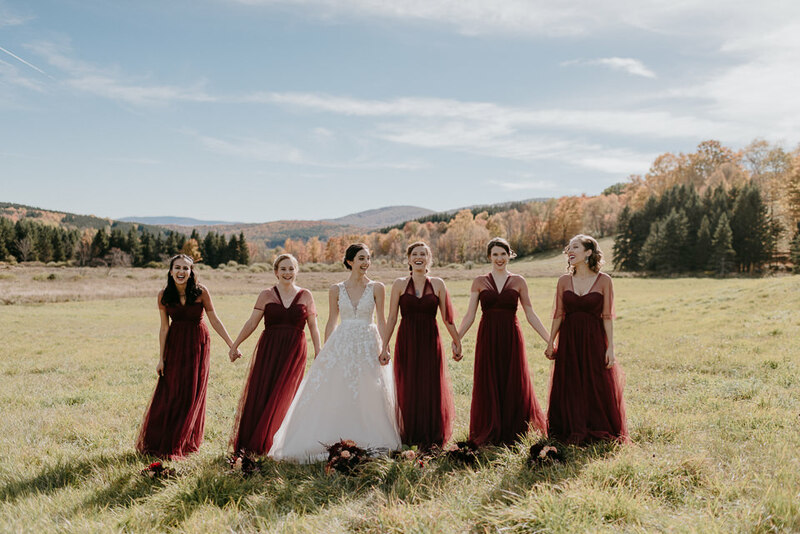 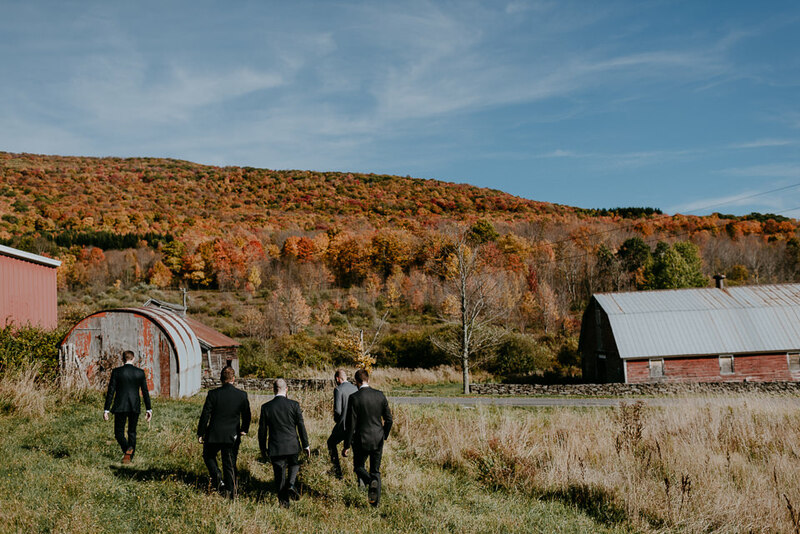 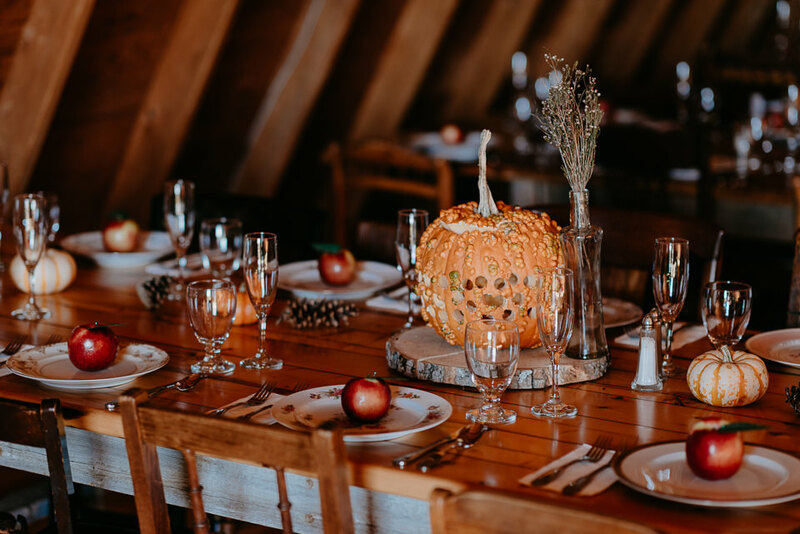 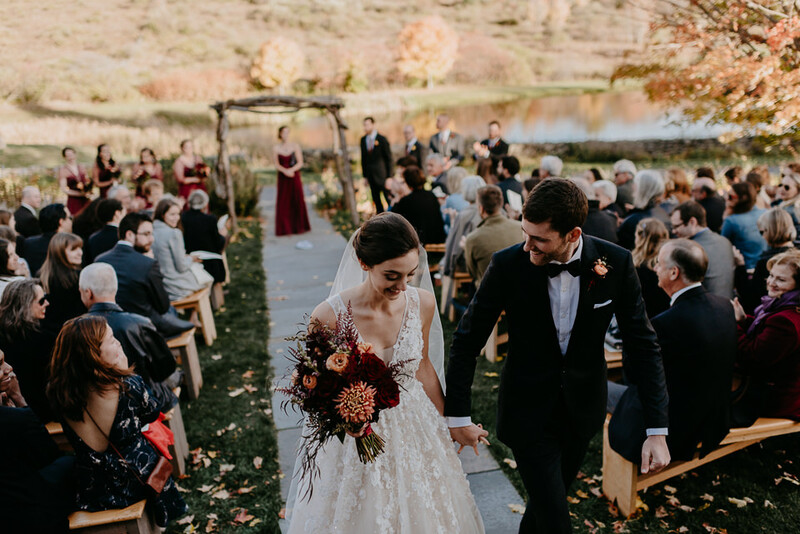 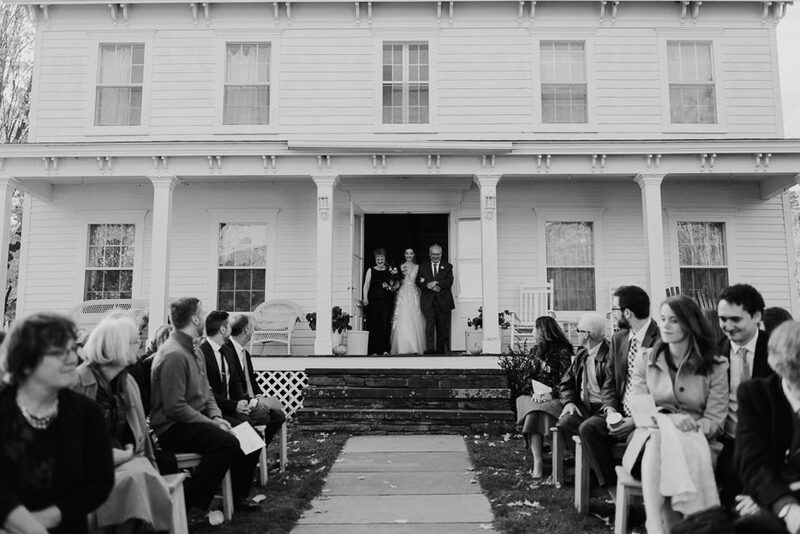 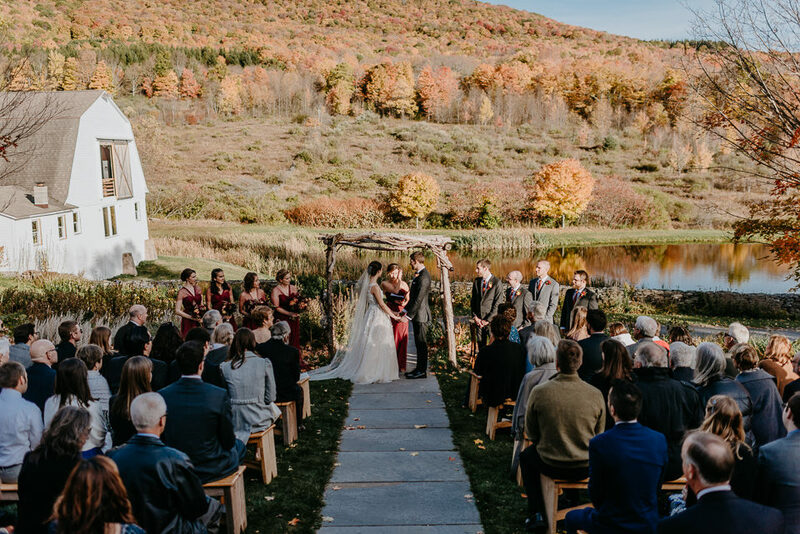 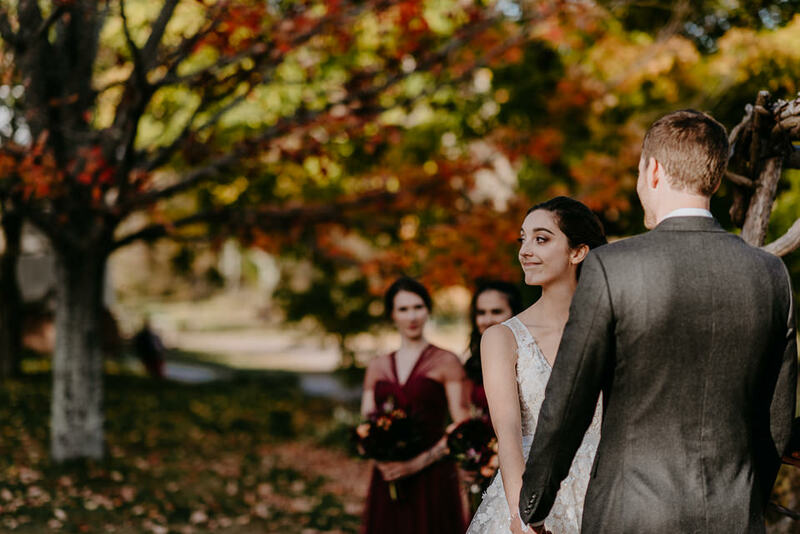 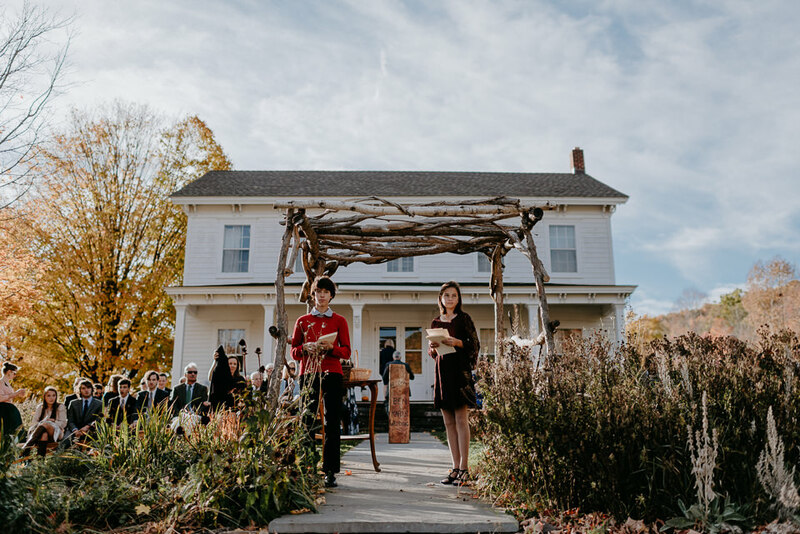 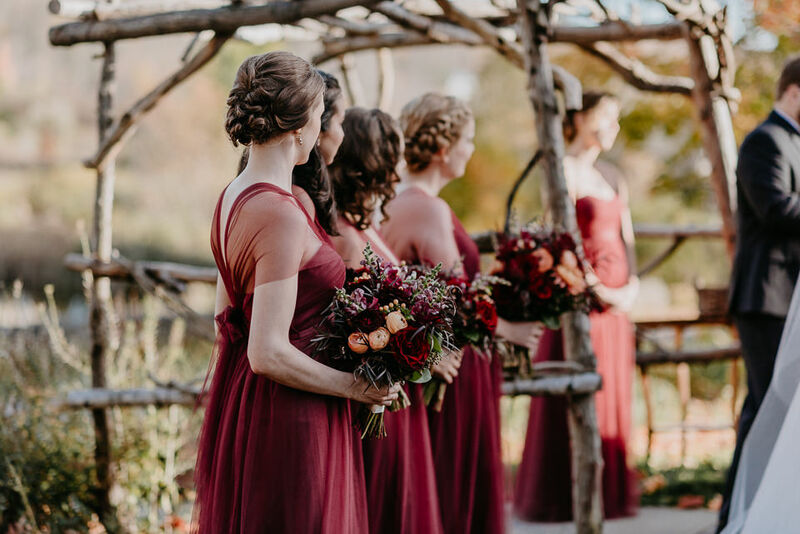 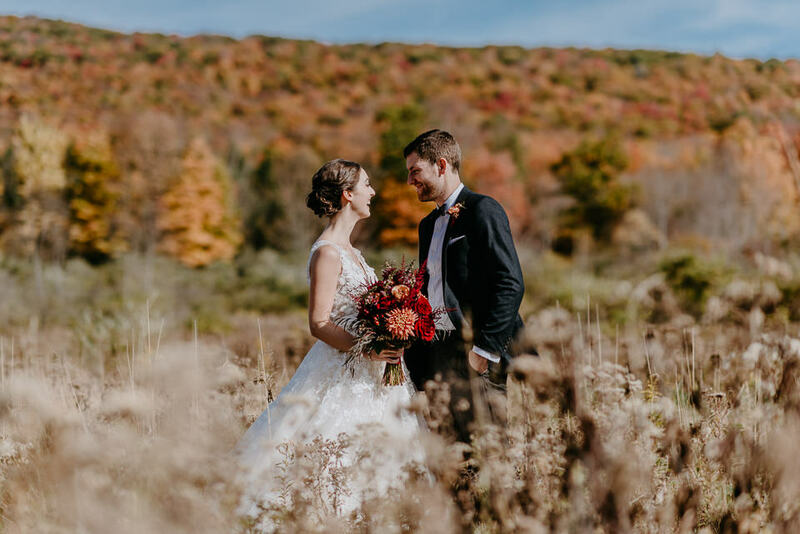 Of all the wedding venues in Upstate NY, the Inn at West Settlement is at the top in being suited for Autumn in full bloom. 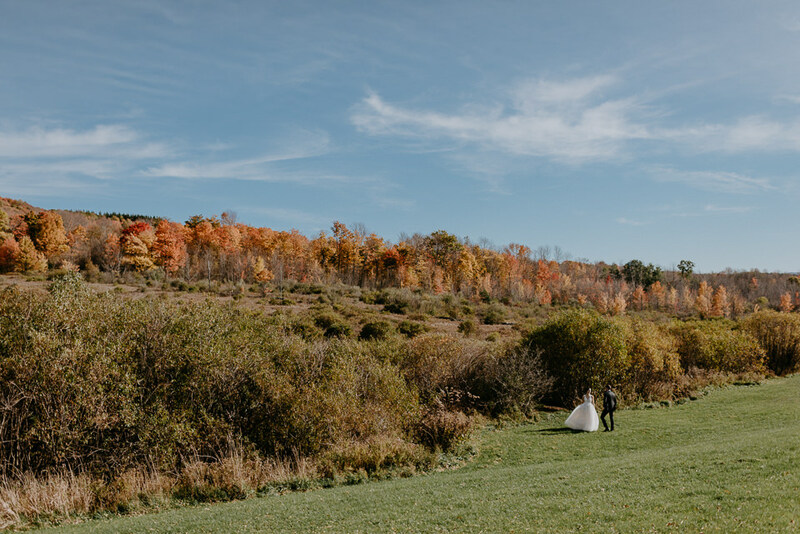 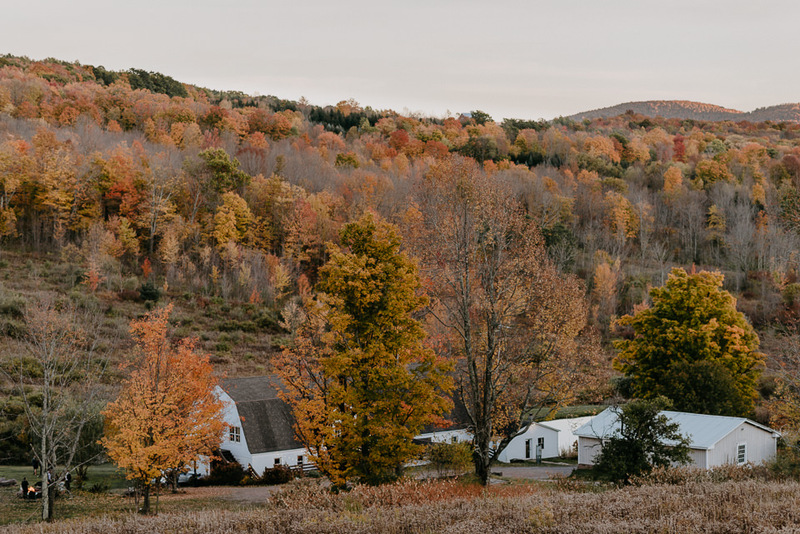 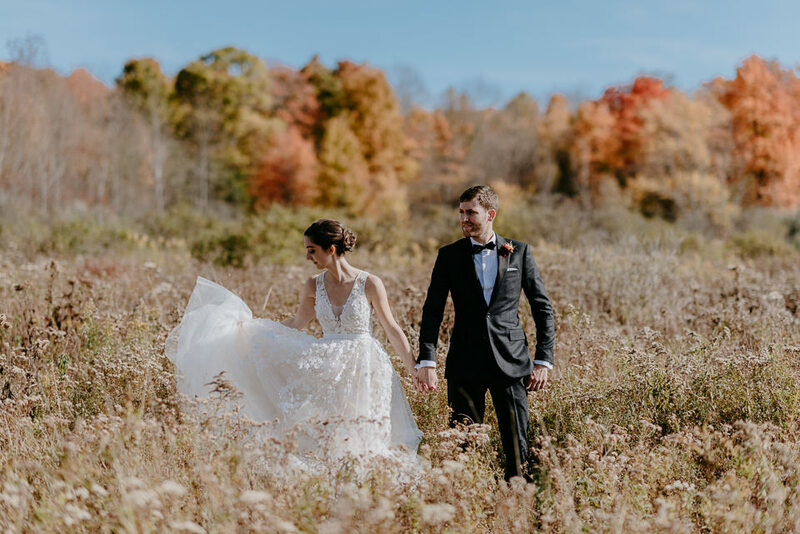 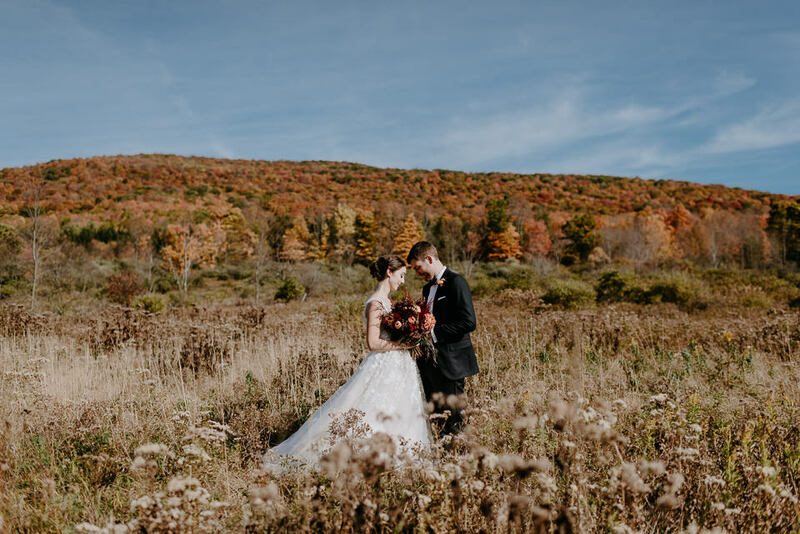 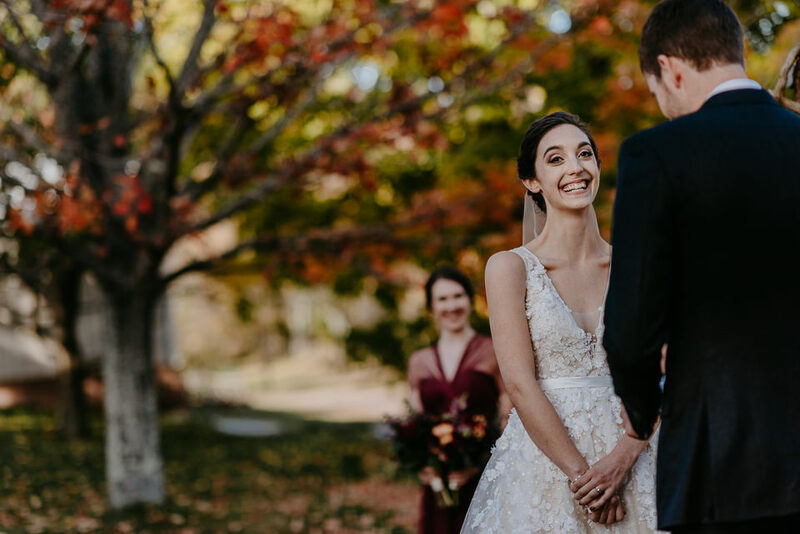 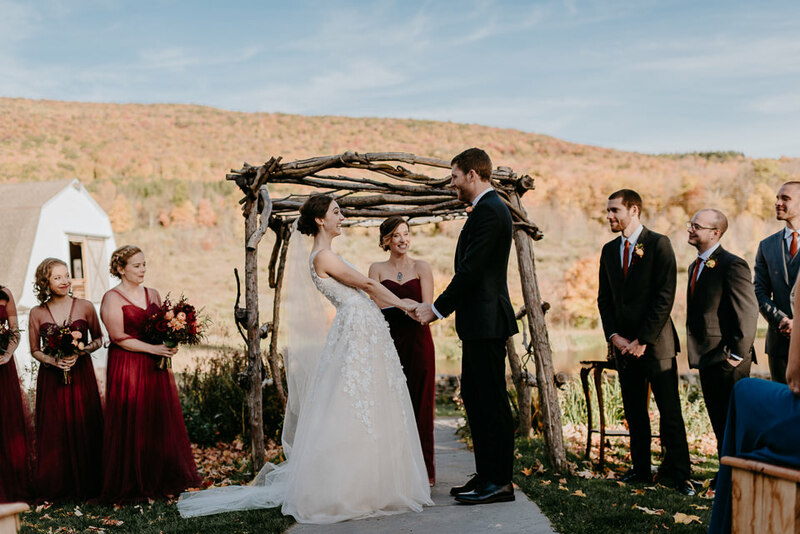 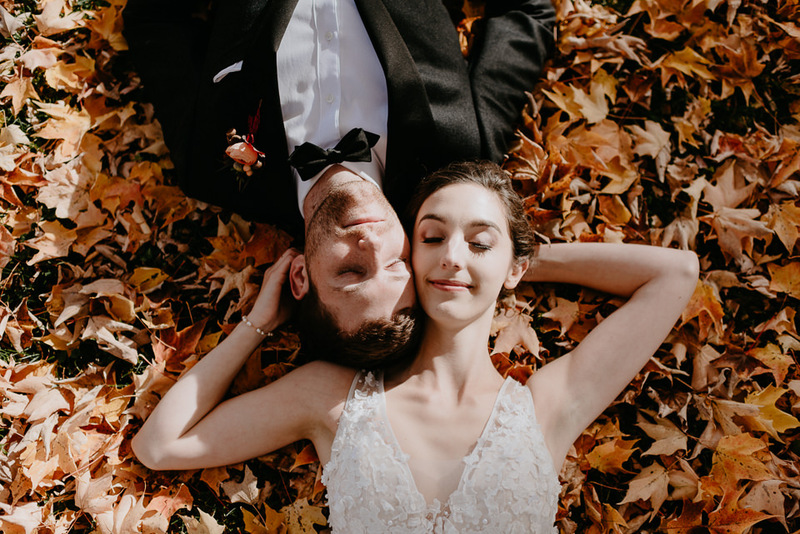 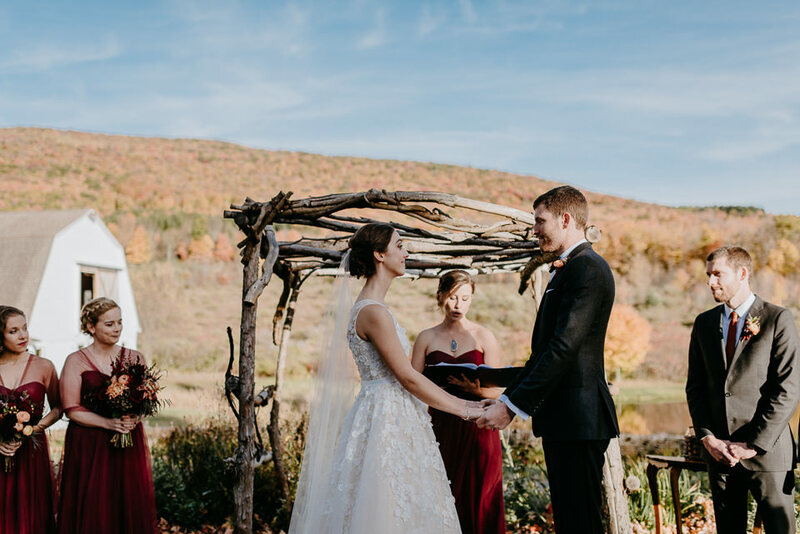 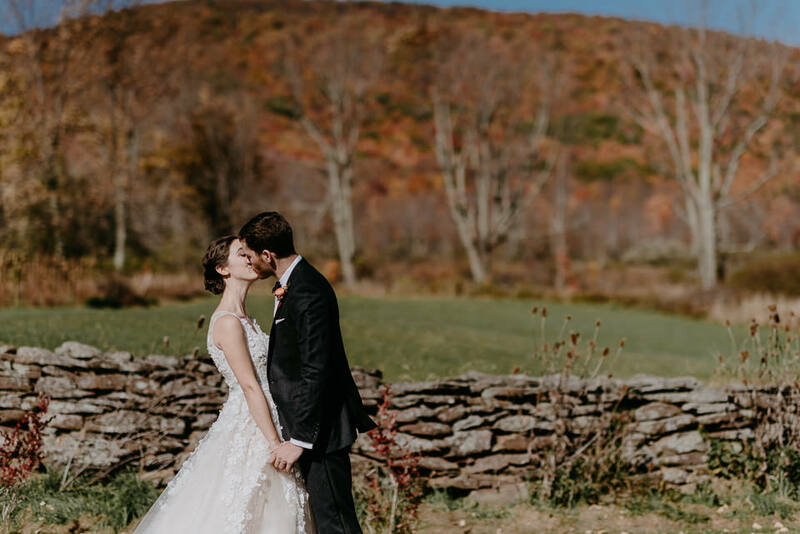 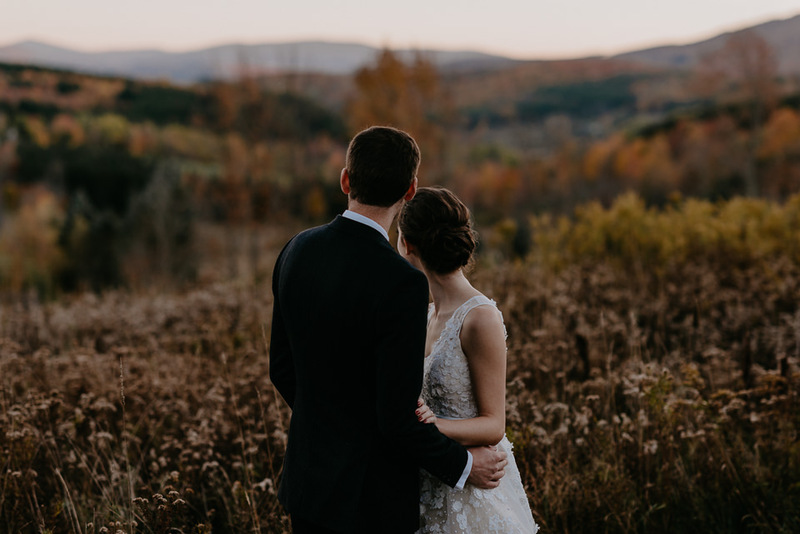 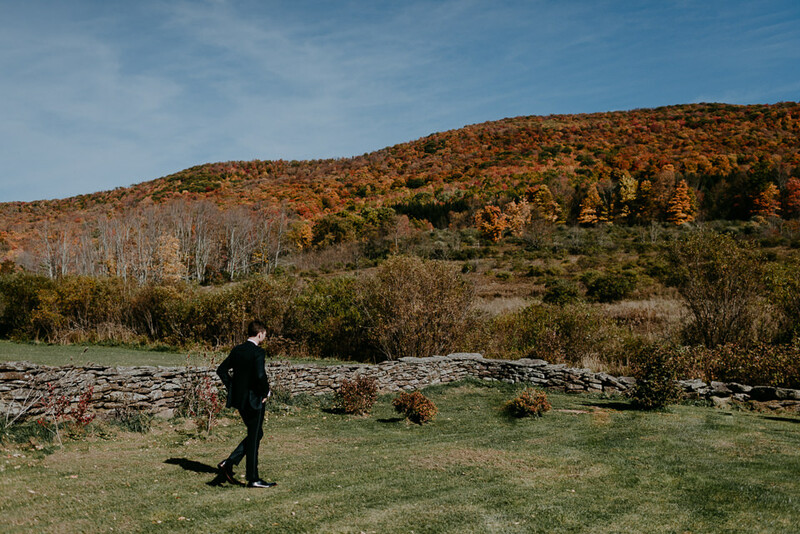 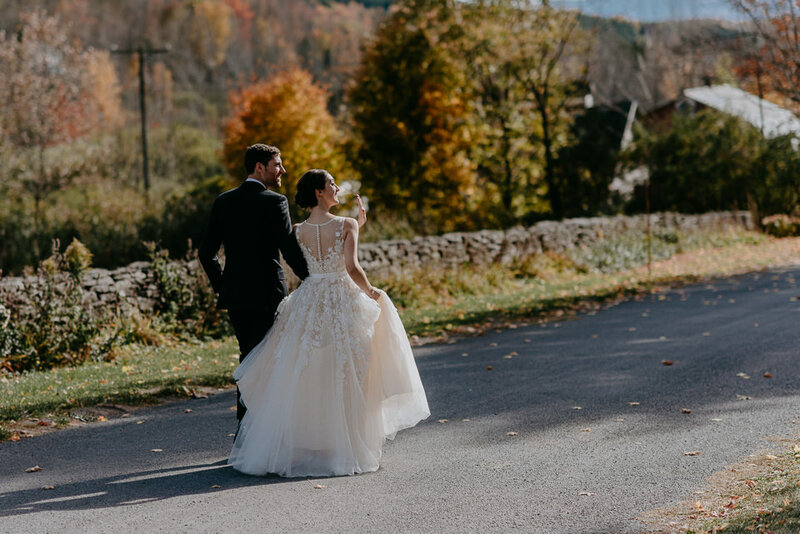 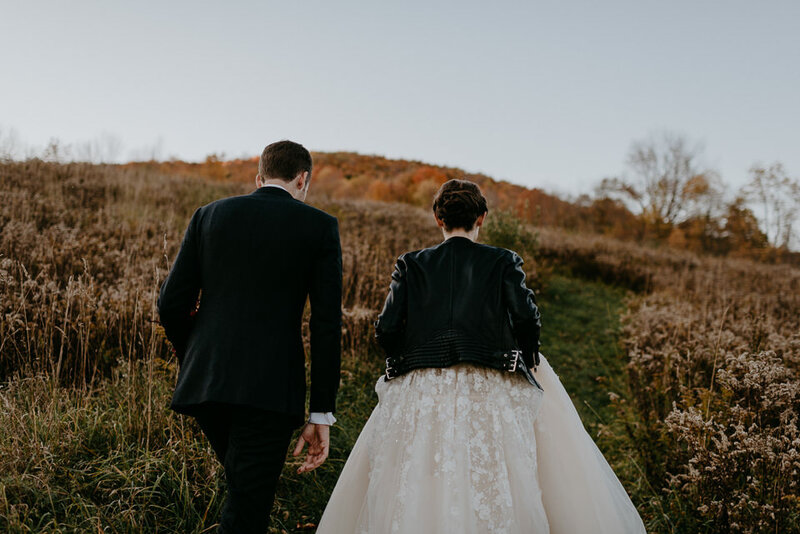 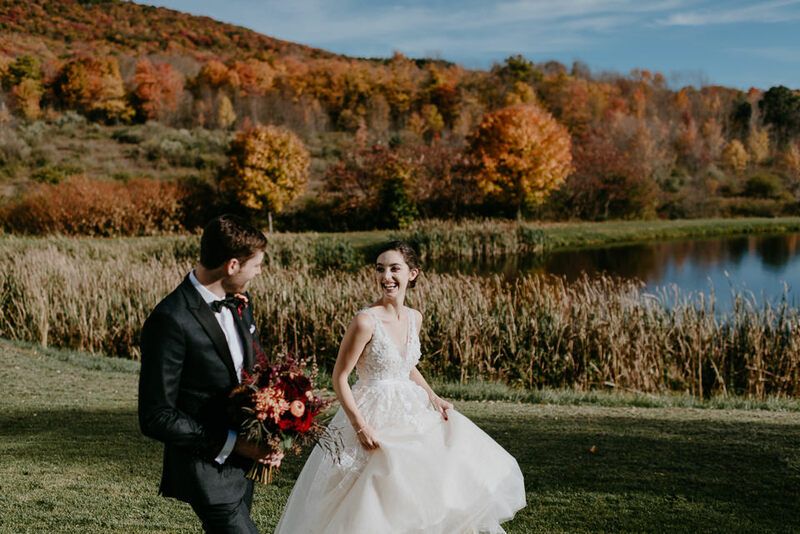 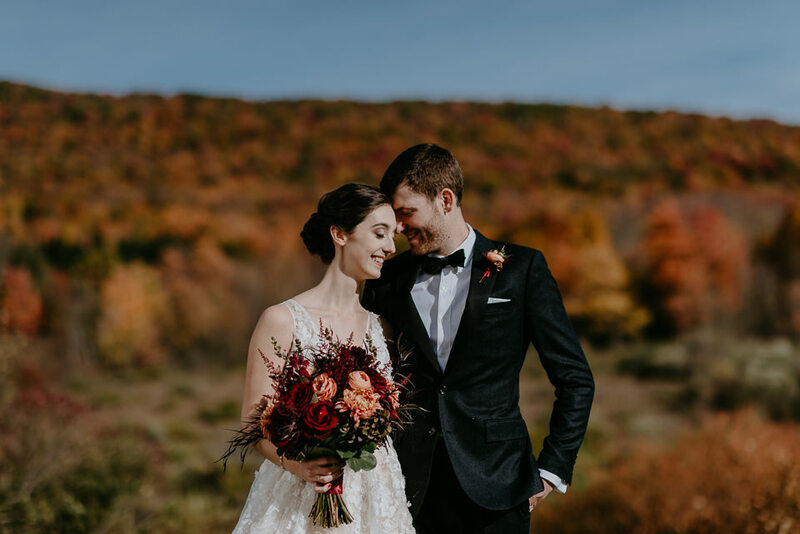 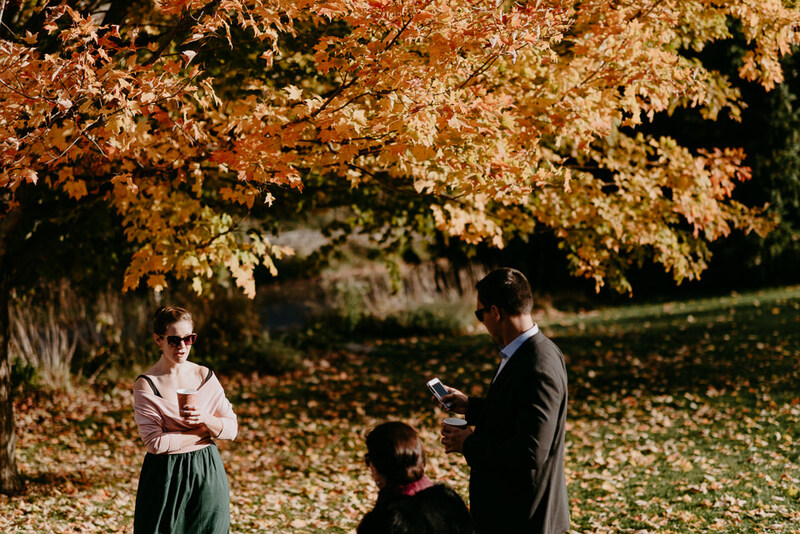 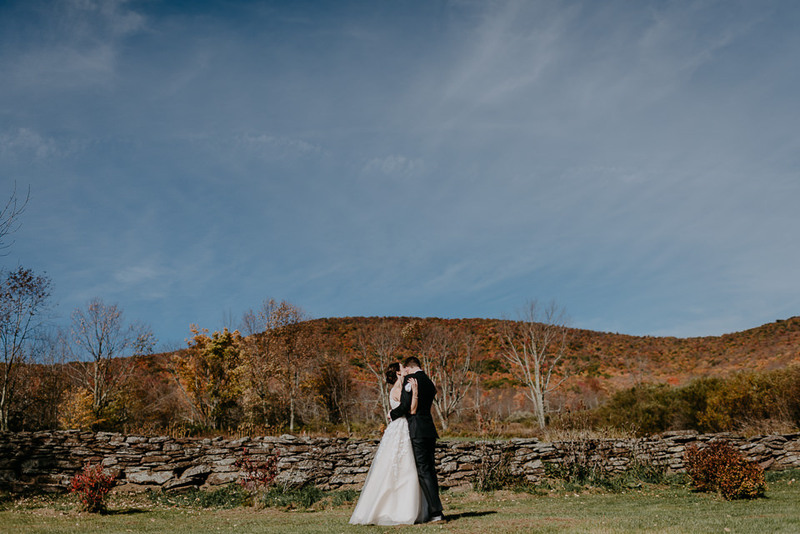 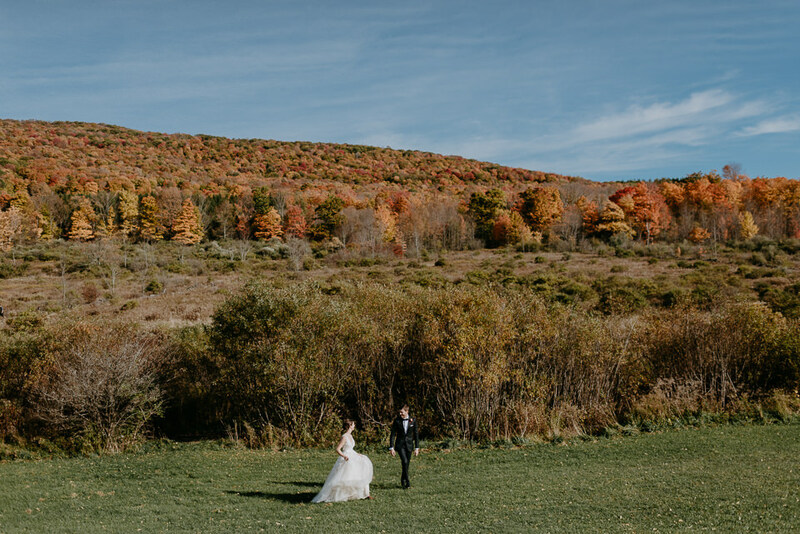 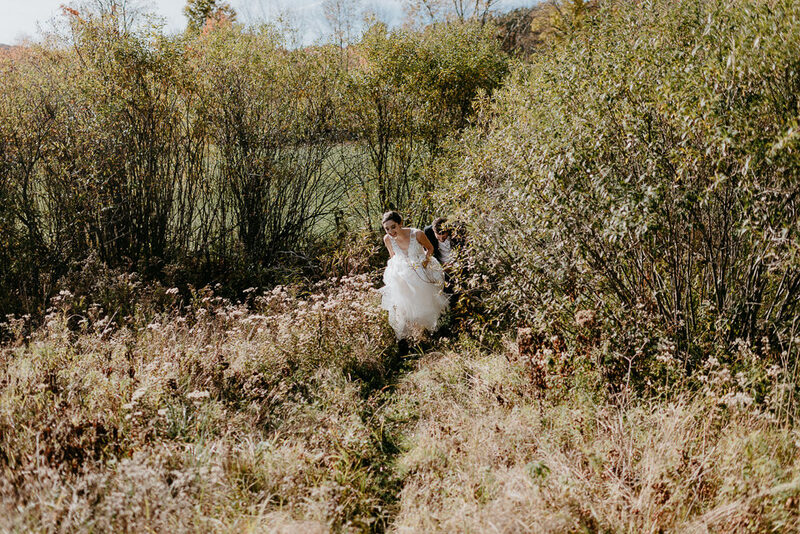 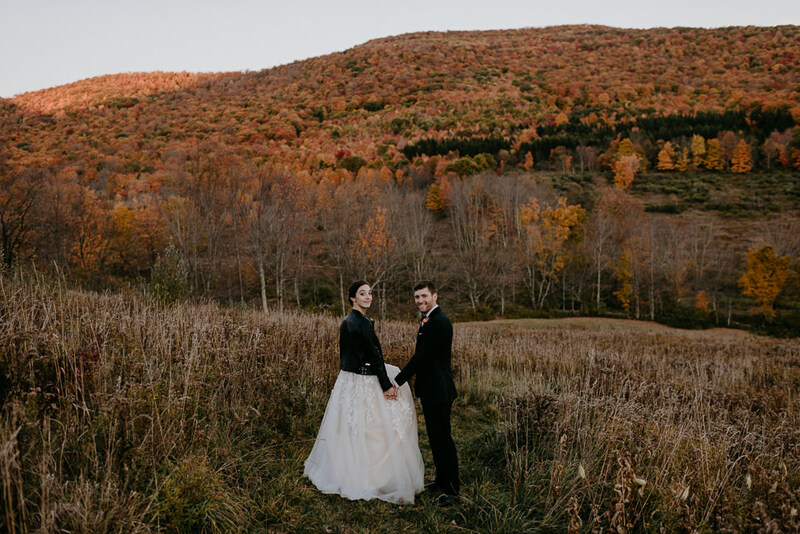 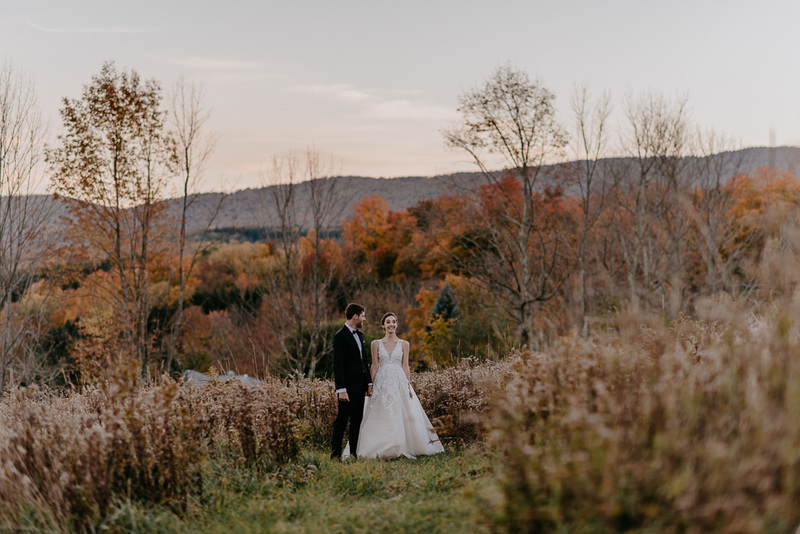 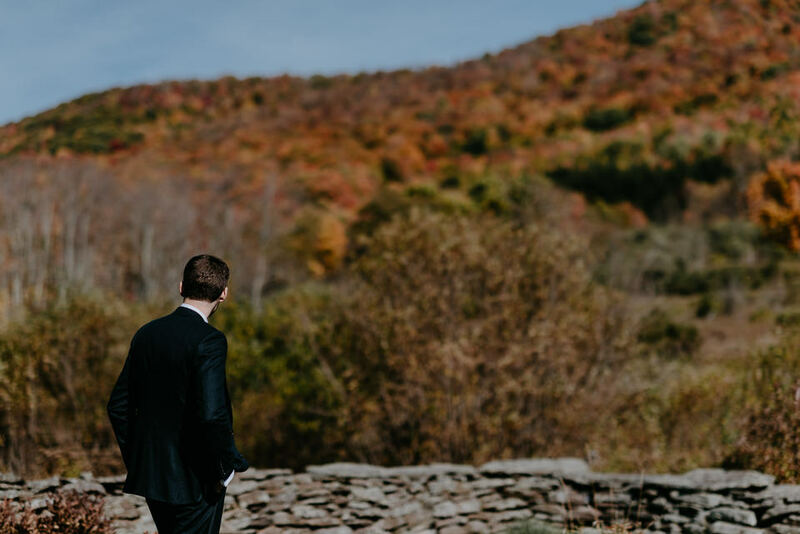 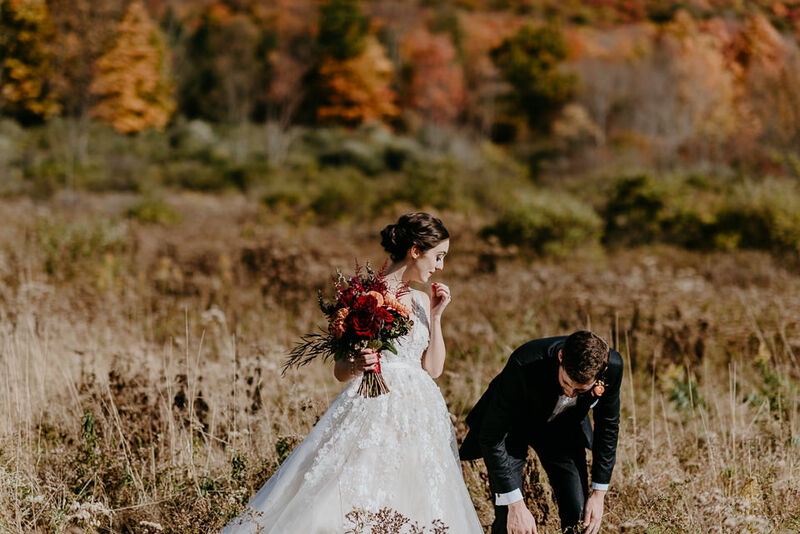 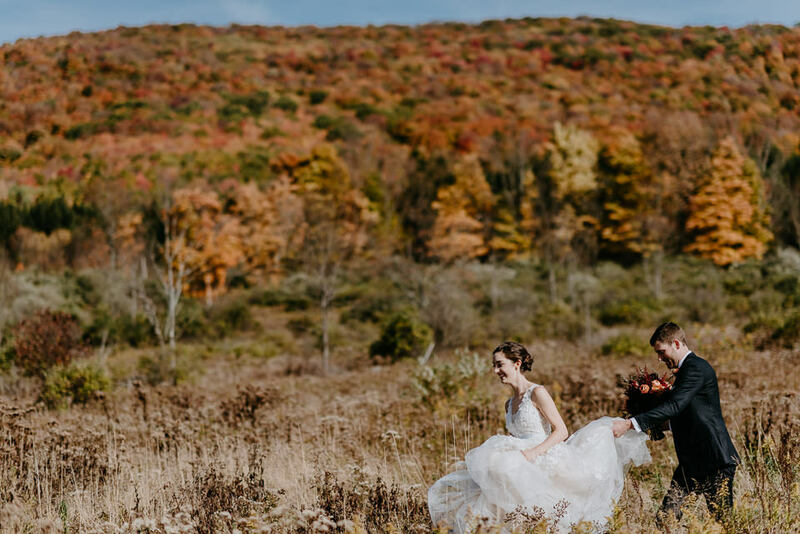 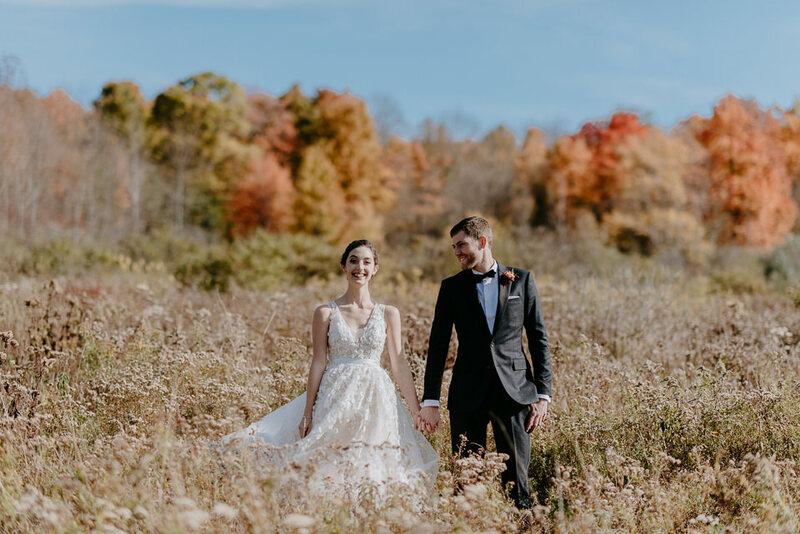 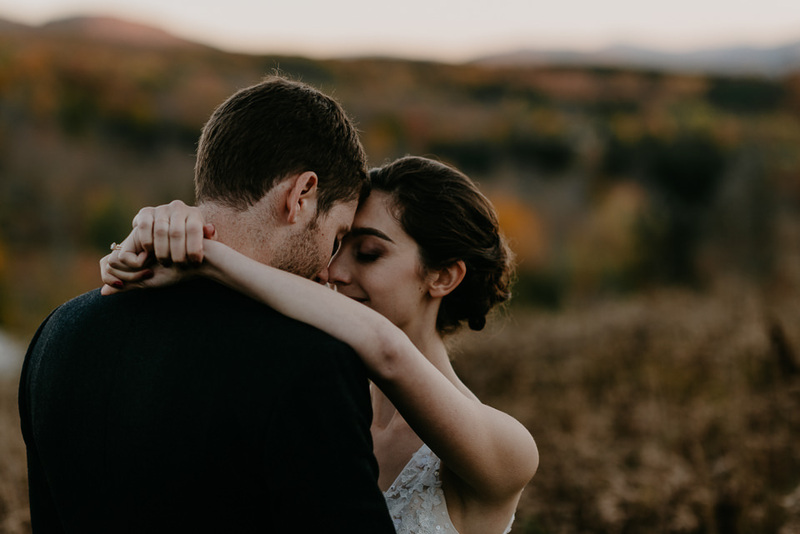 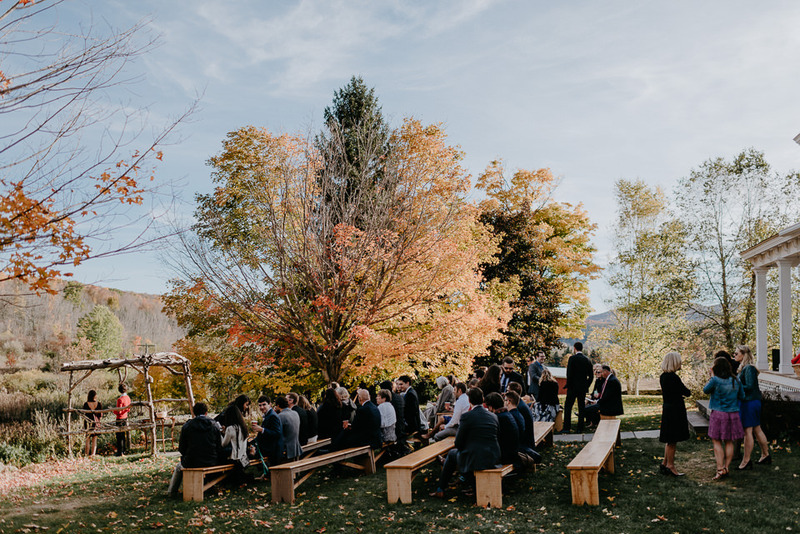 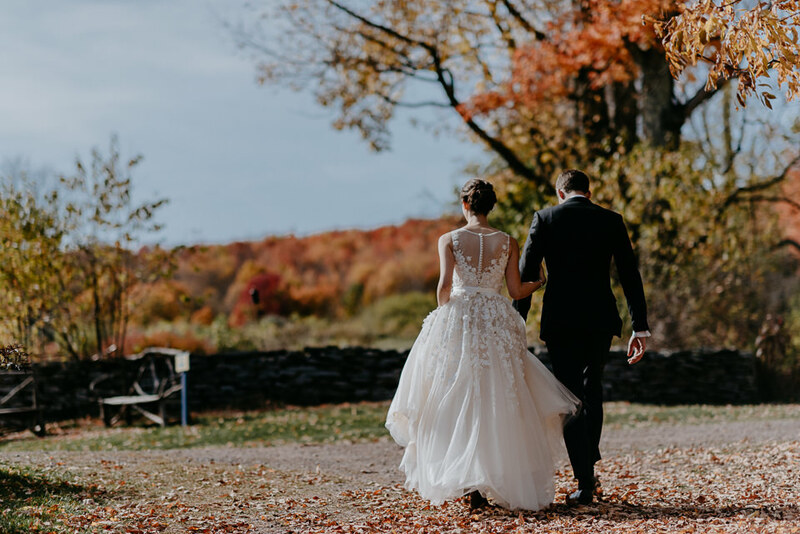 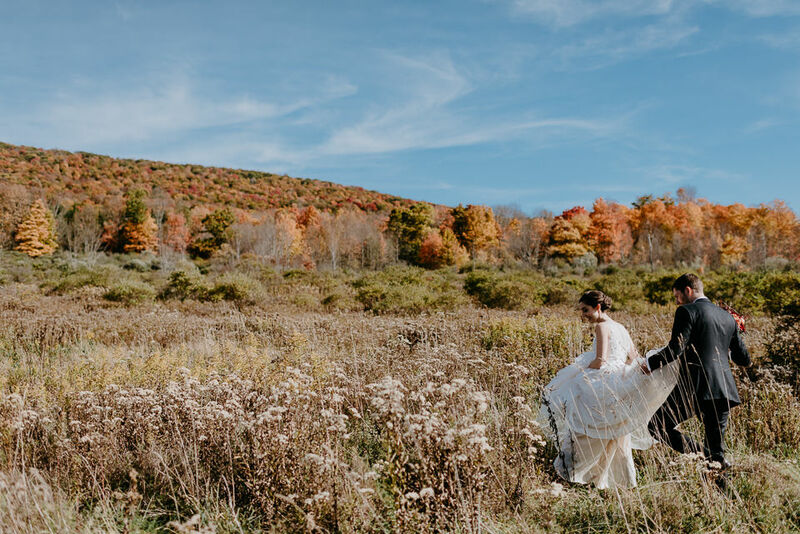 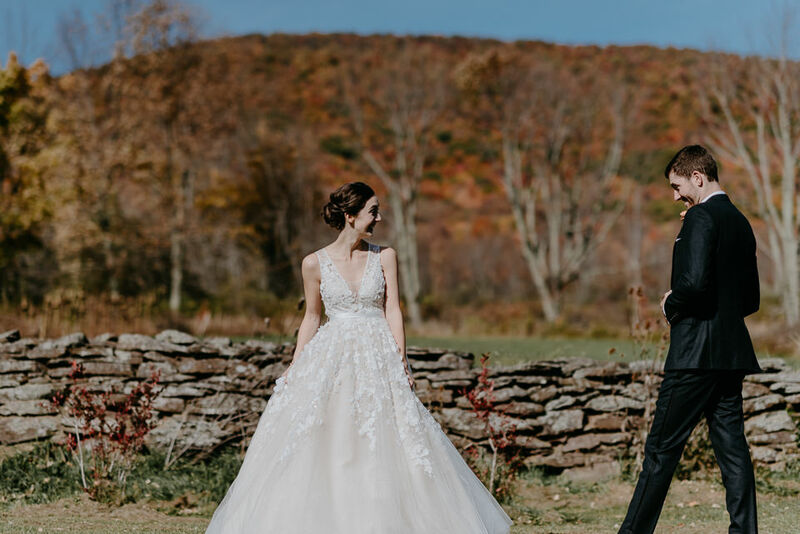 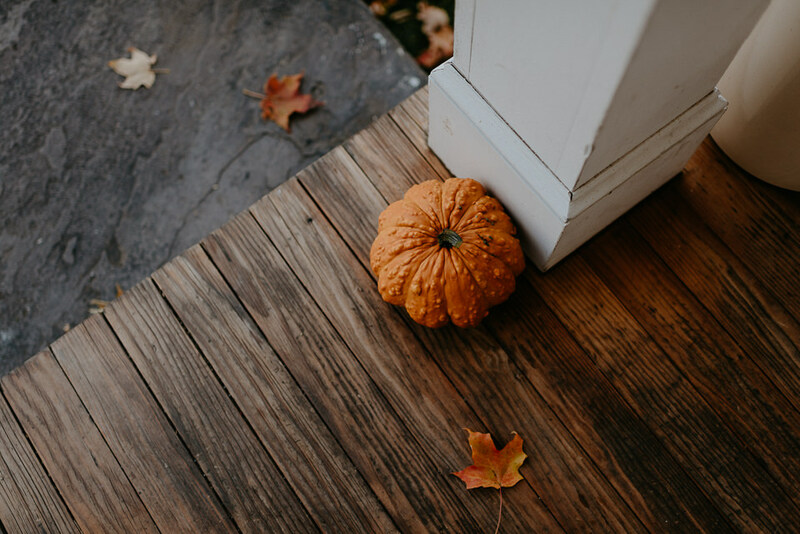 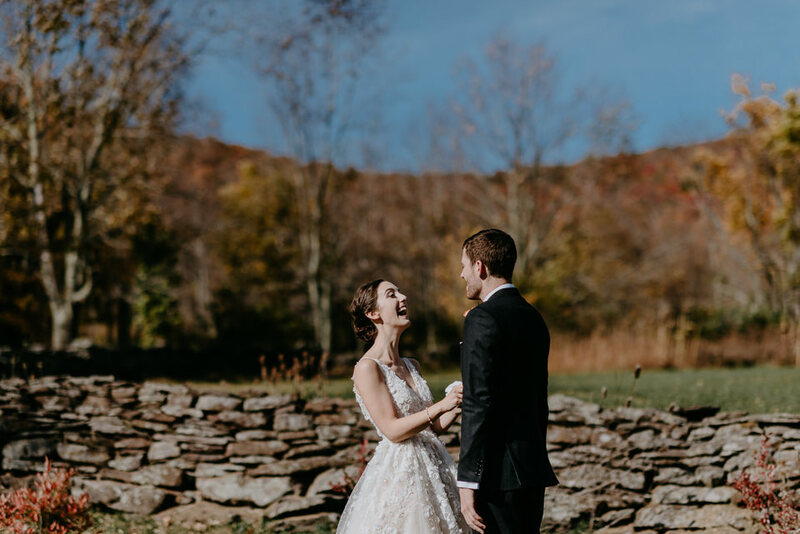 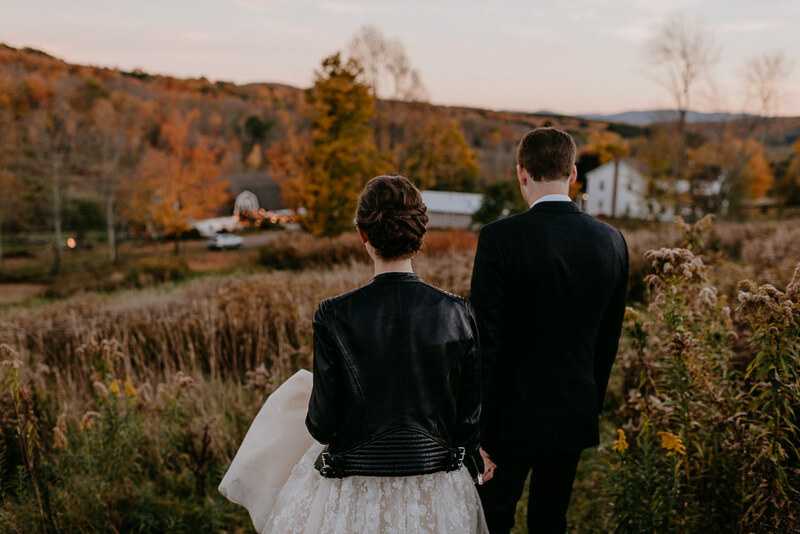 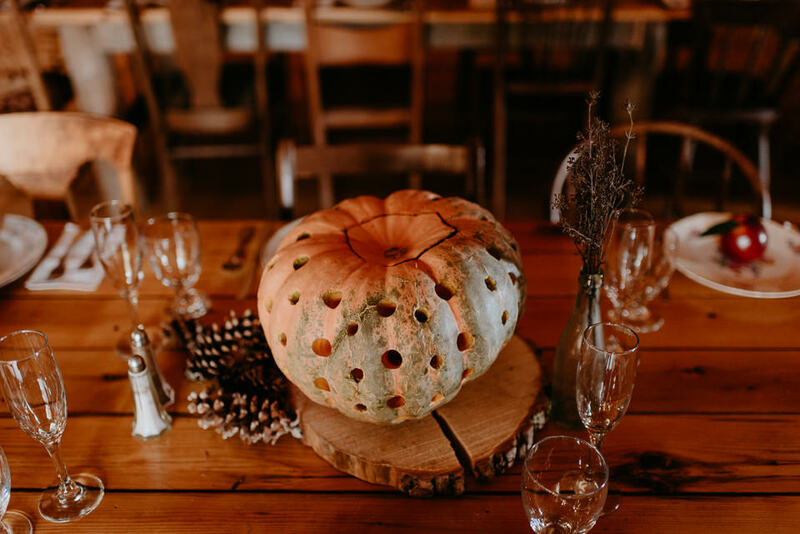 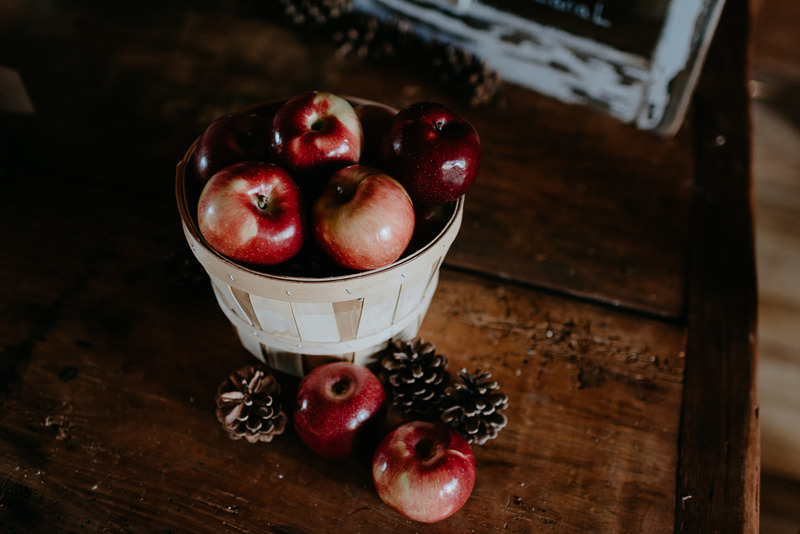 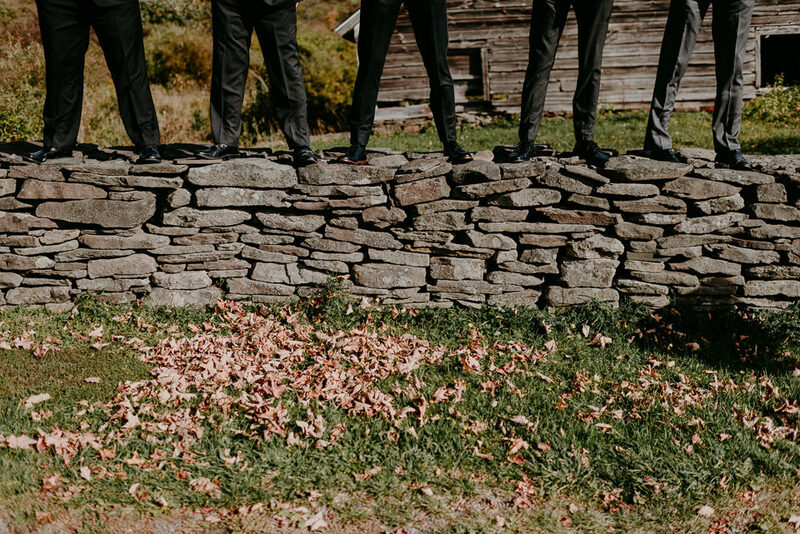 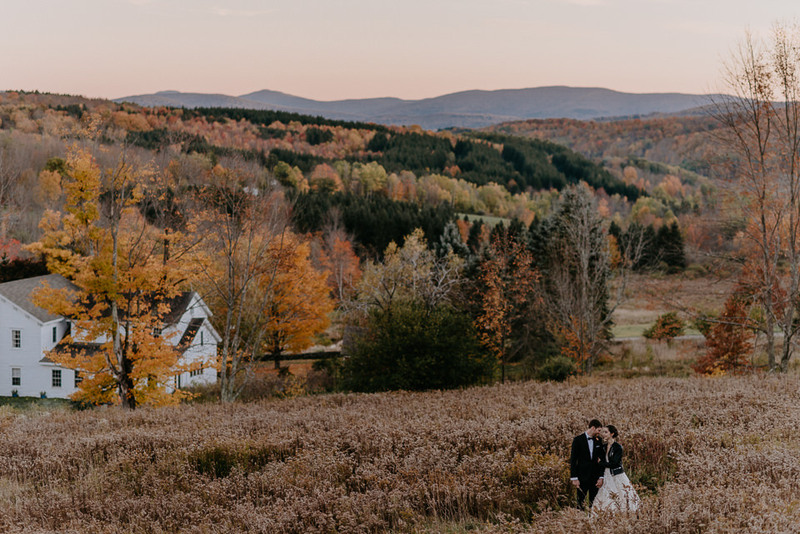 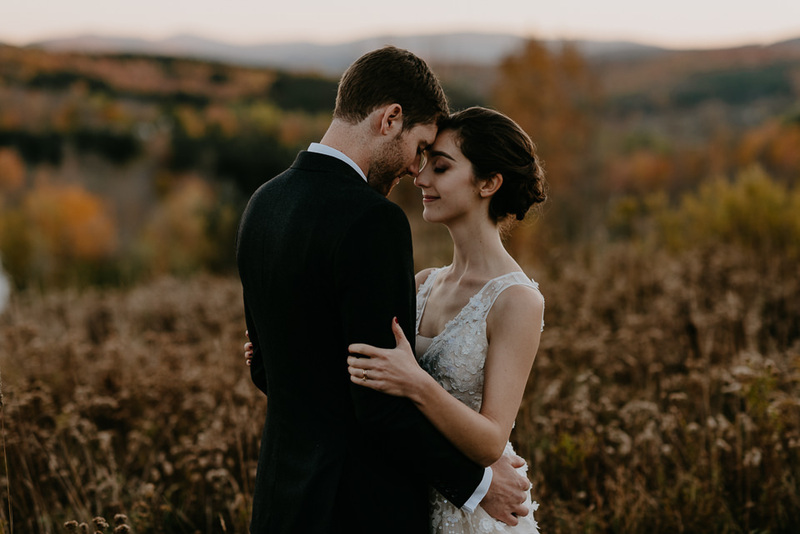 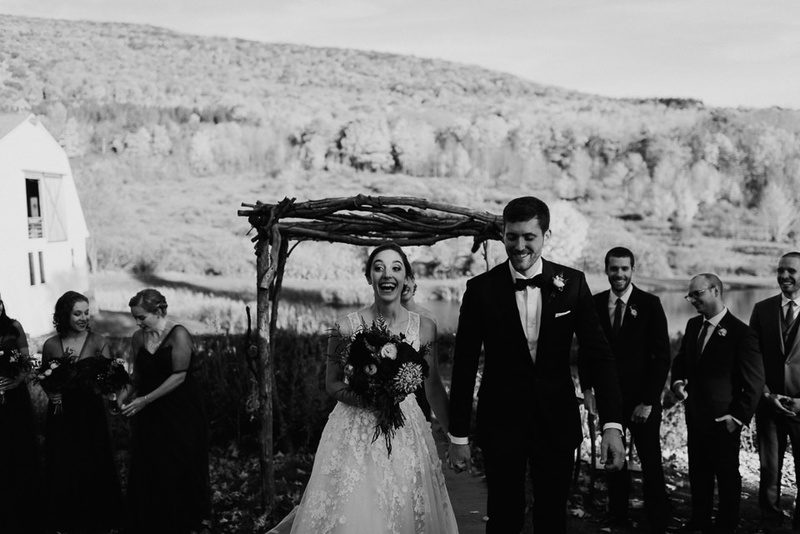 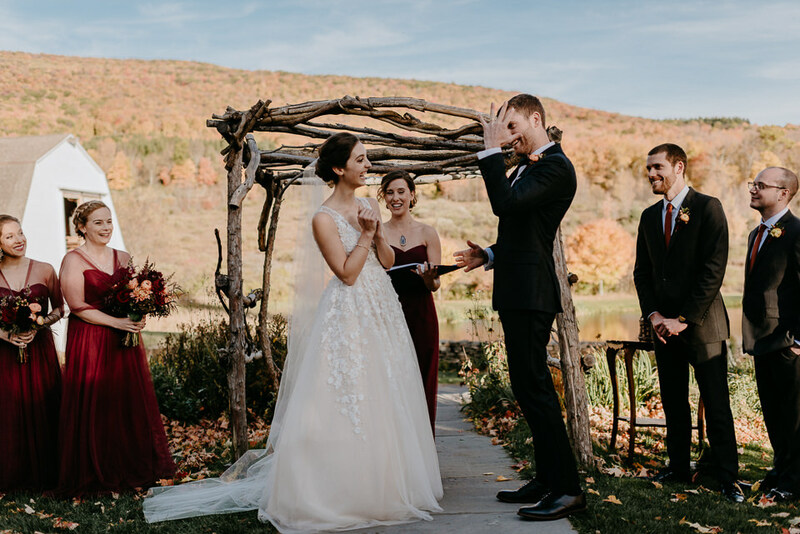 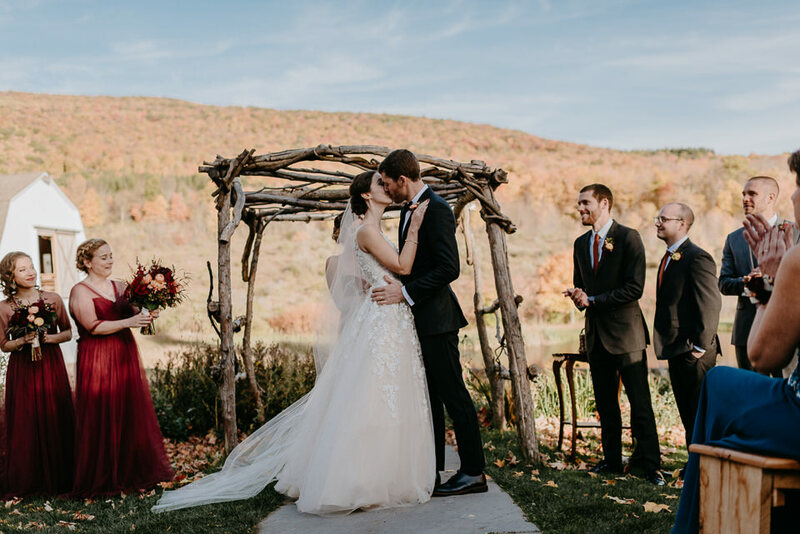 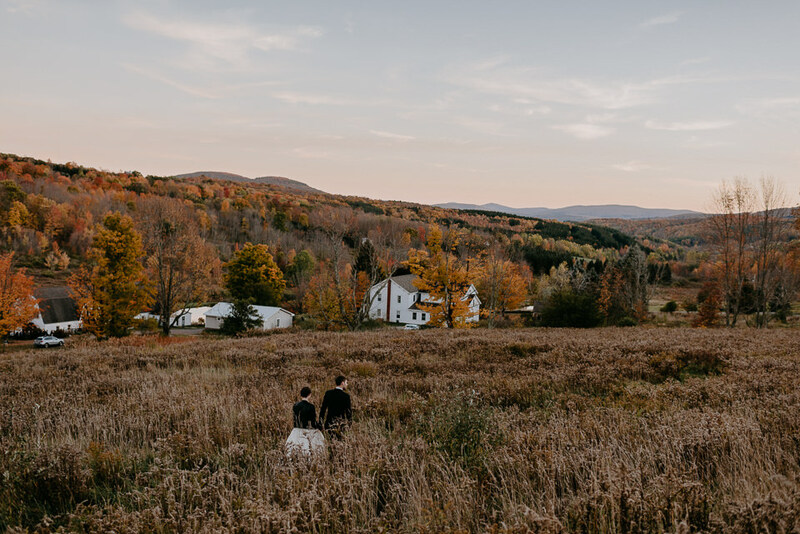 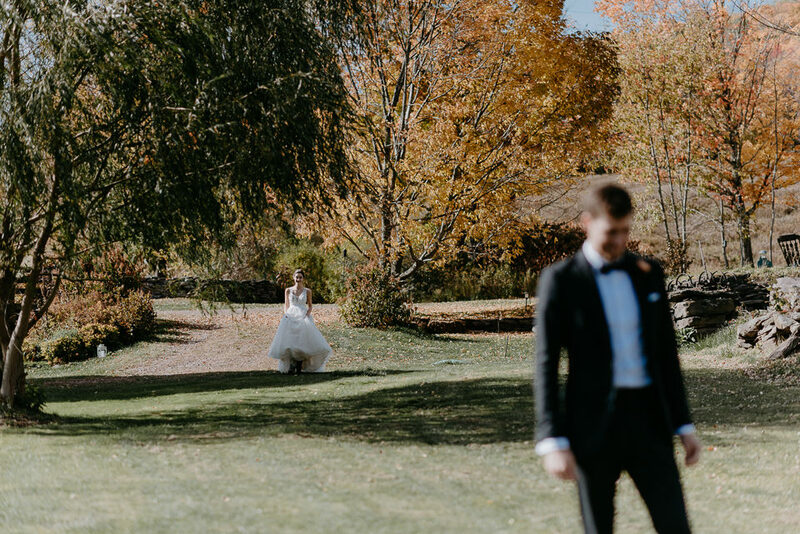 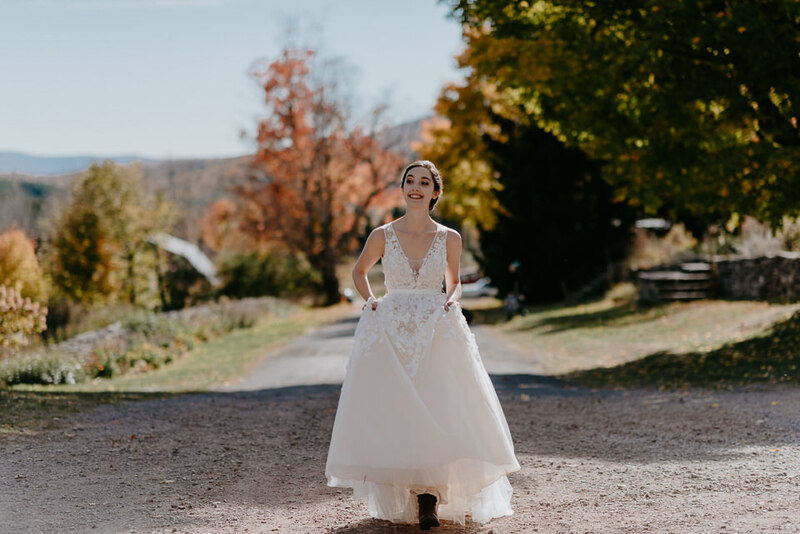 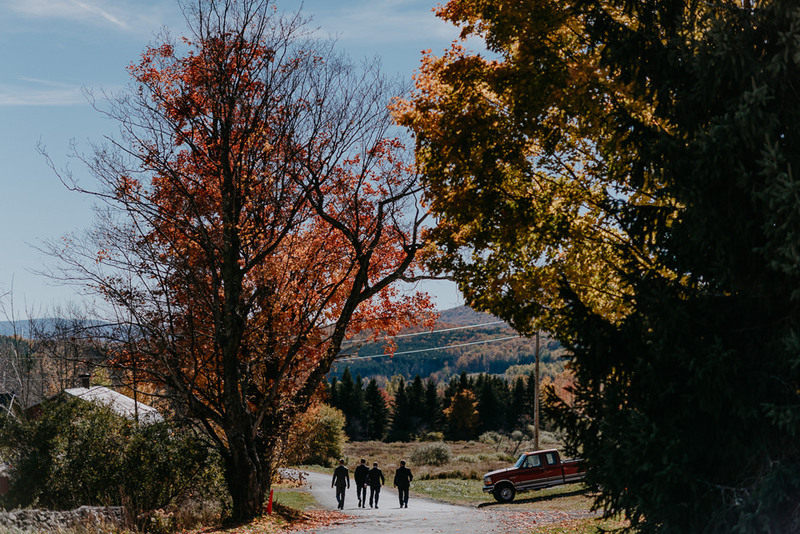 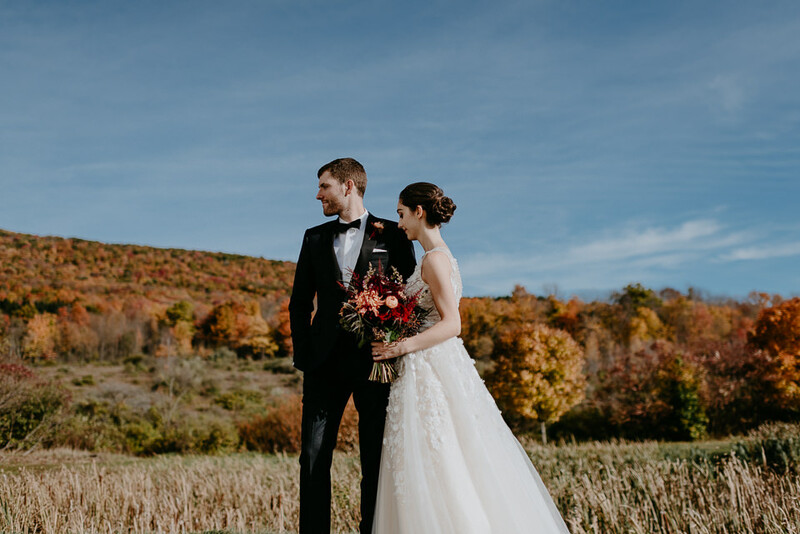 For two outdoorsy, adventurous people, Kari & Ben’s dream around setting their date during Fall was hoping the season would turn at the right time for them allowing us to truly feature the spectacular scenery Upstate New York has to offer. 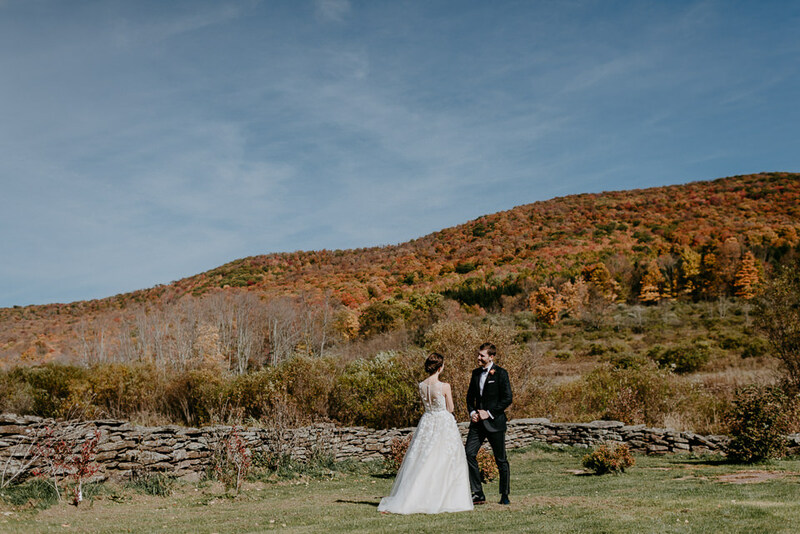 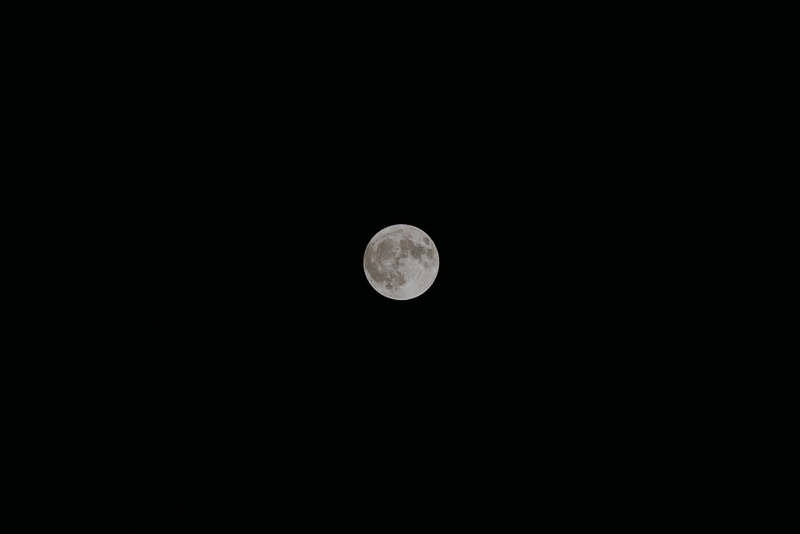 I could not have been more pumped for them that everything lined up perfectly with the weather and colors. 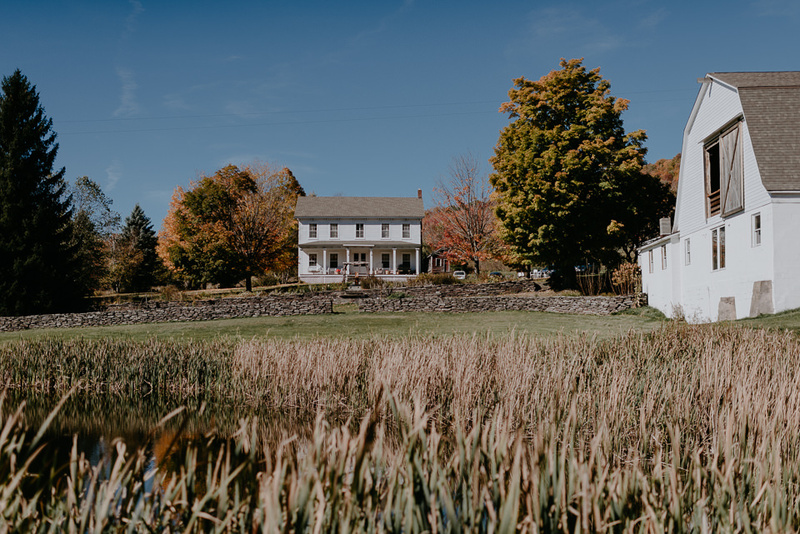 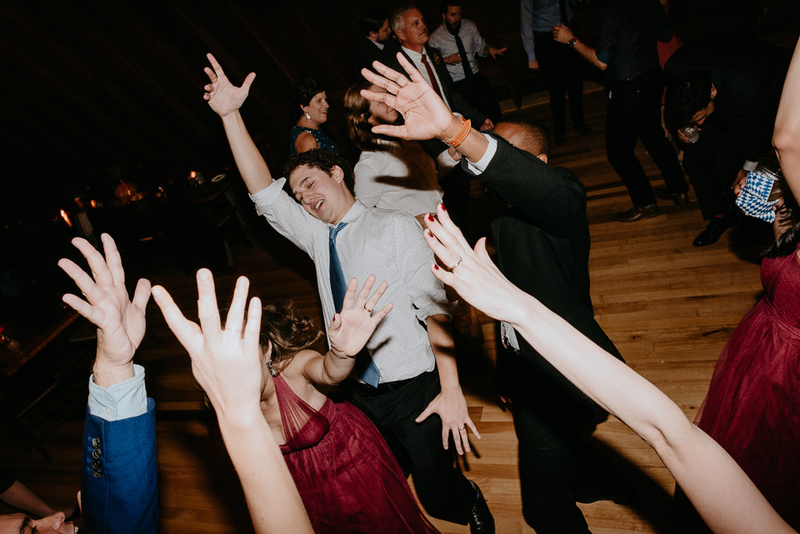 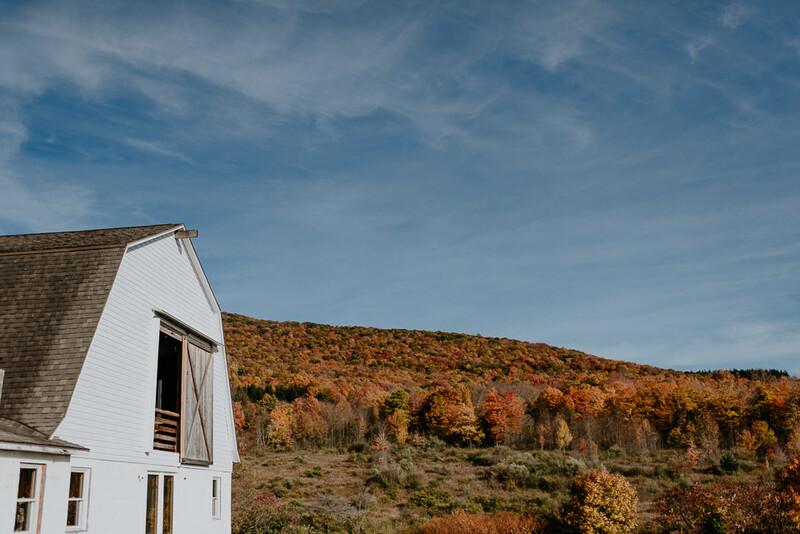 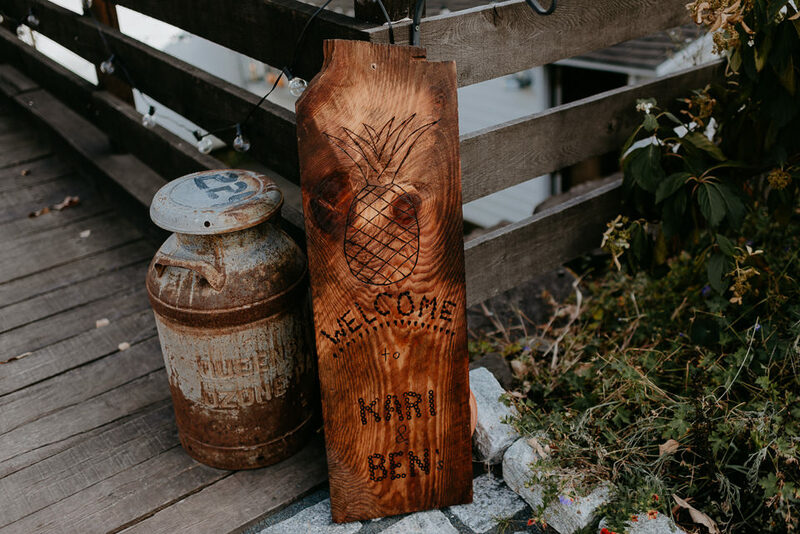 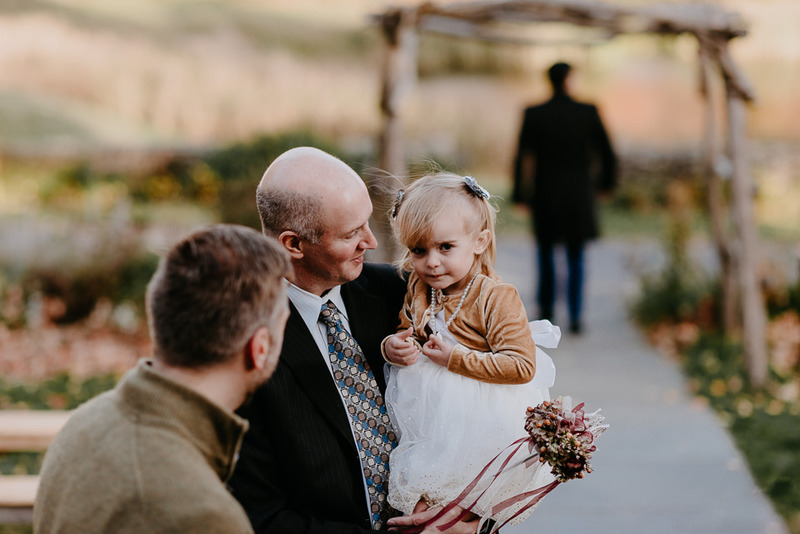 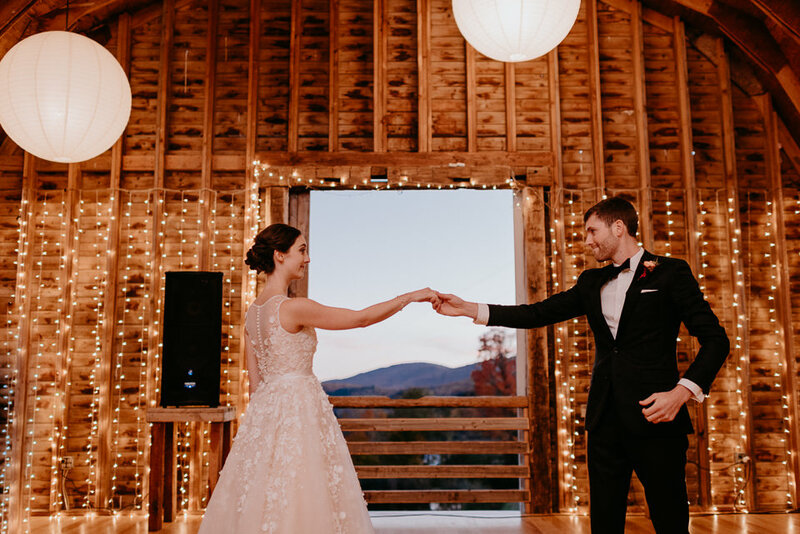 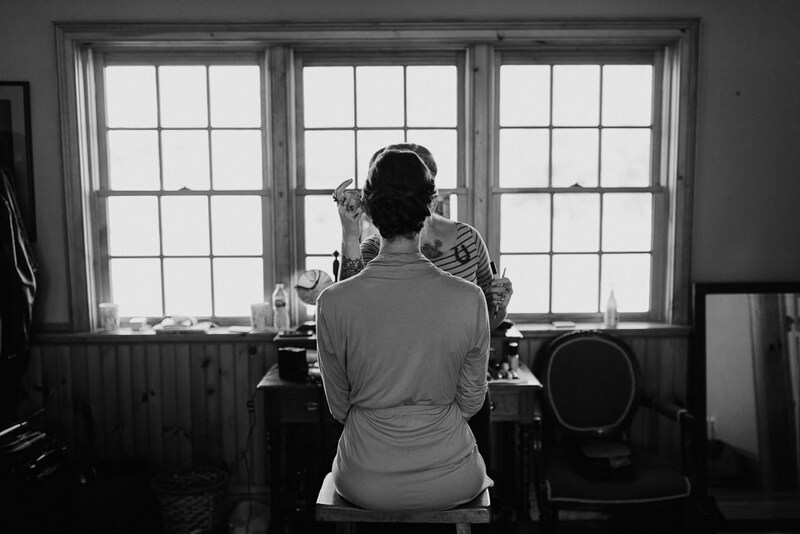 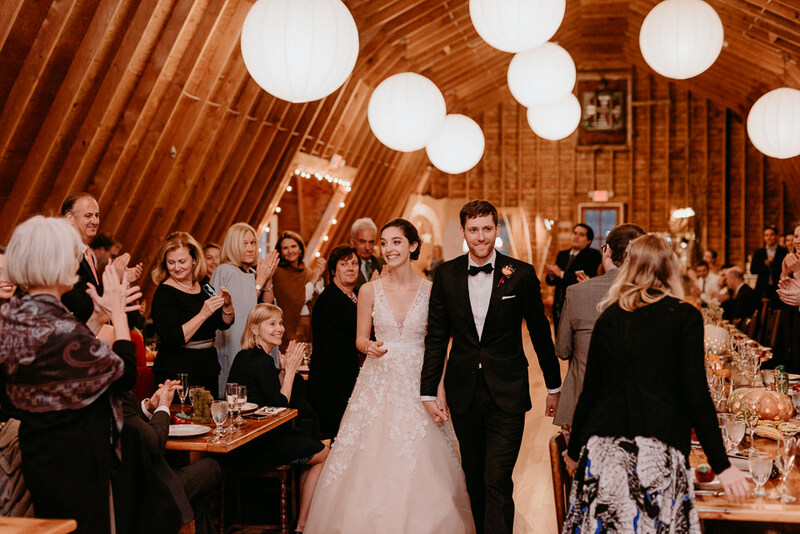 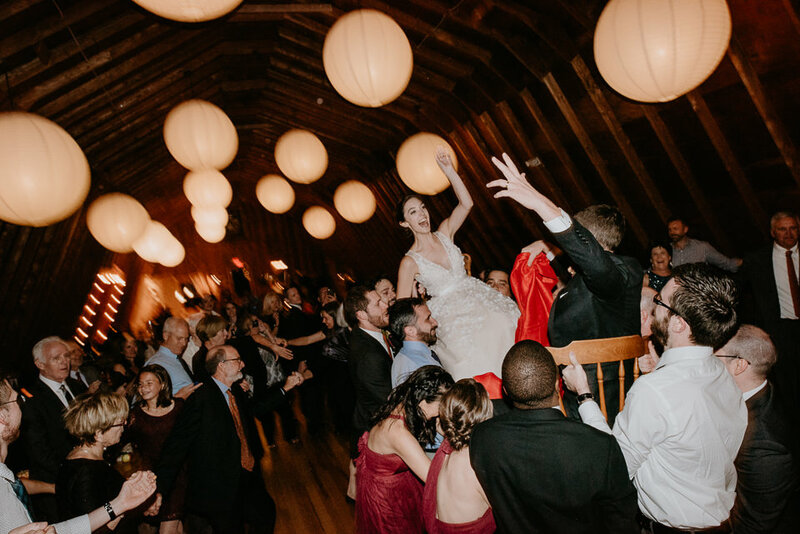 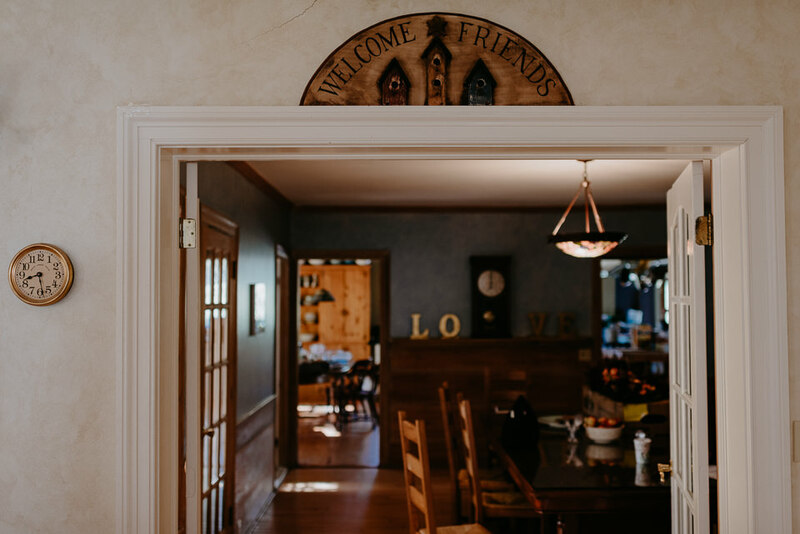 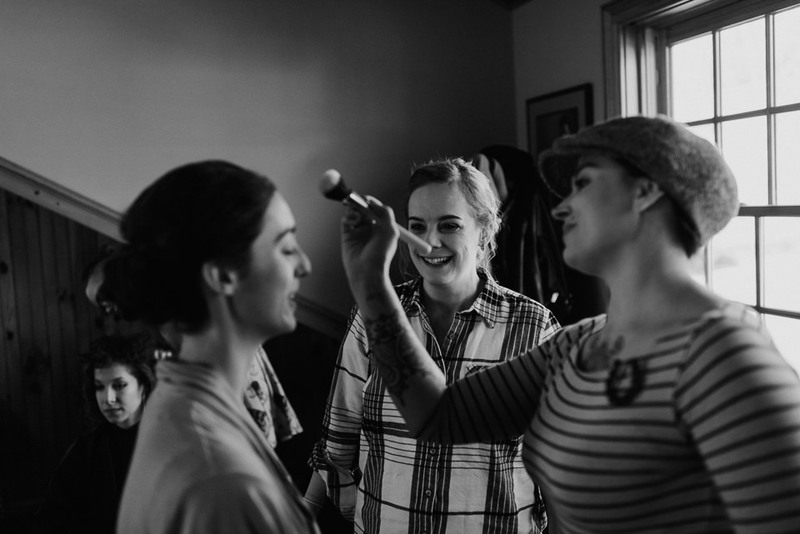 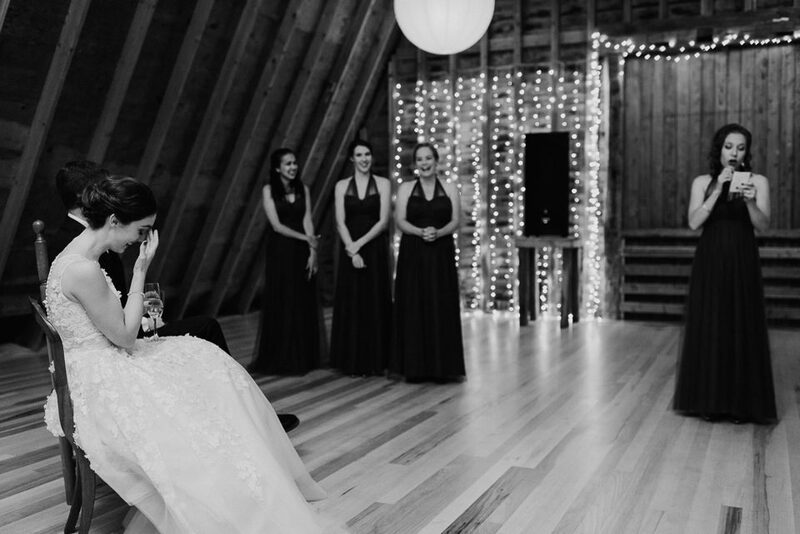 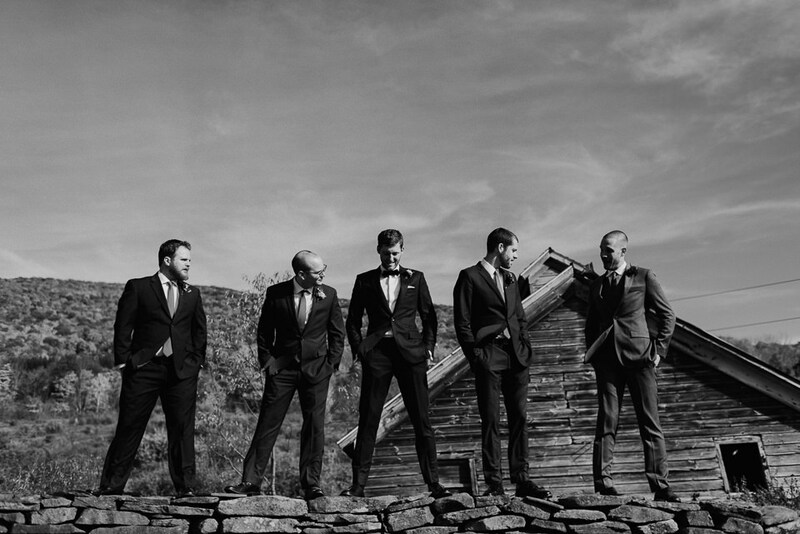 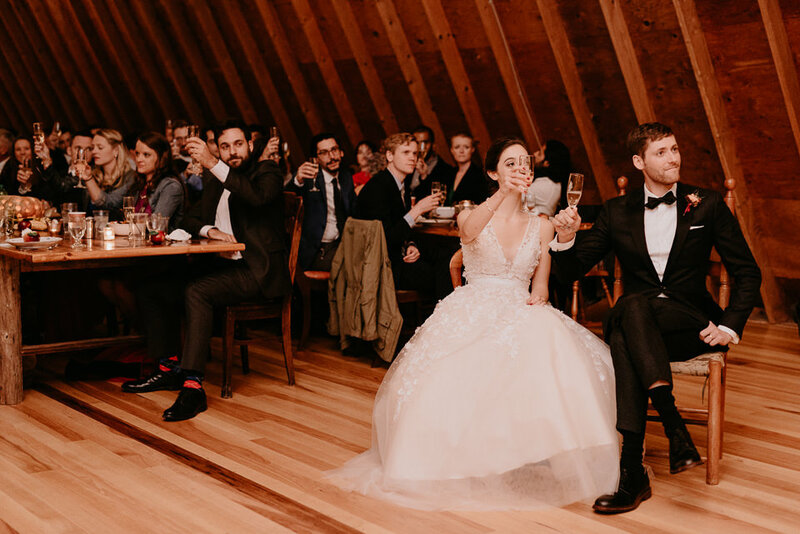 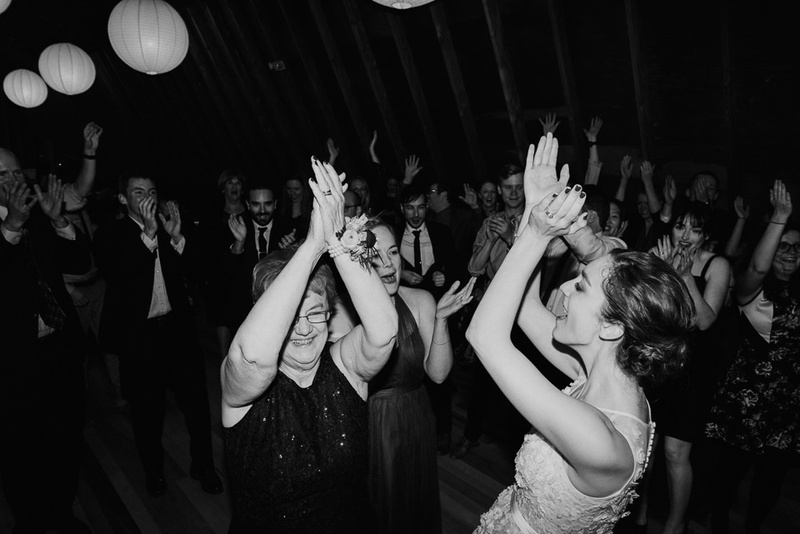 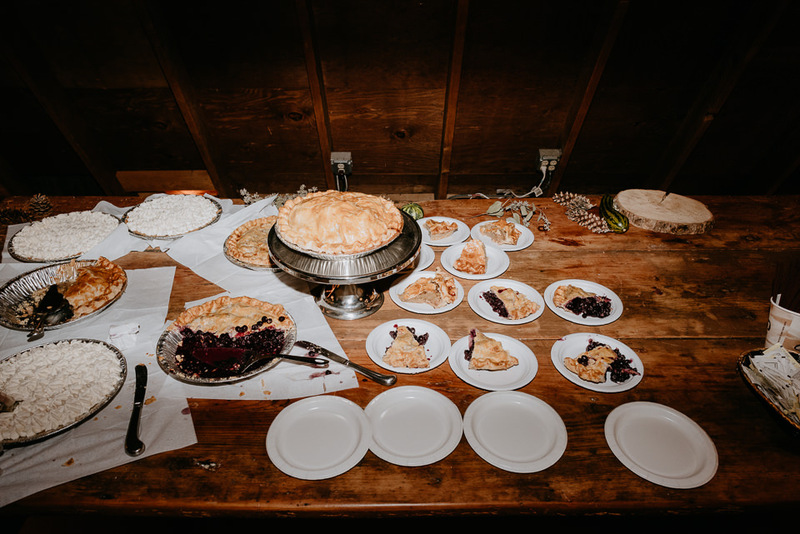 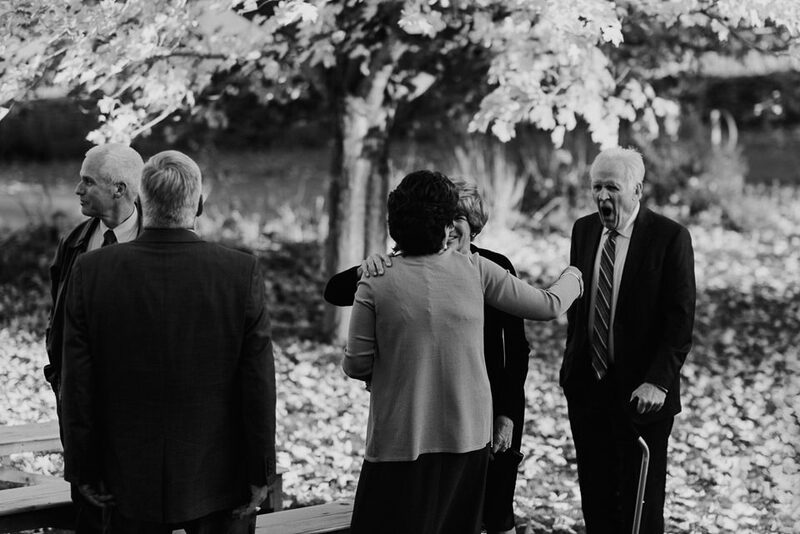 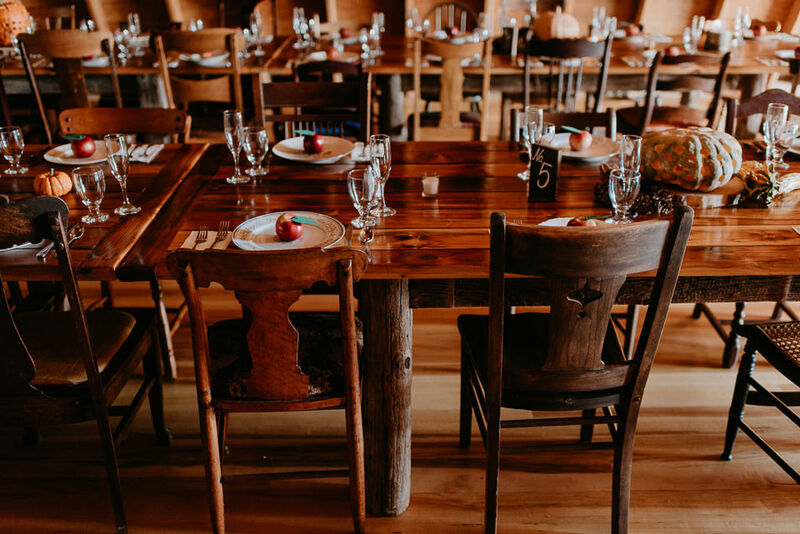 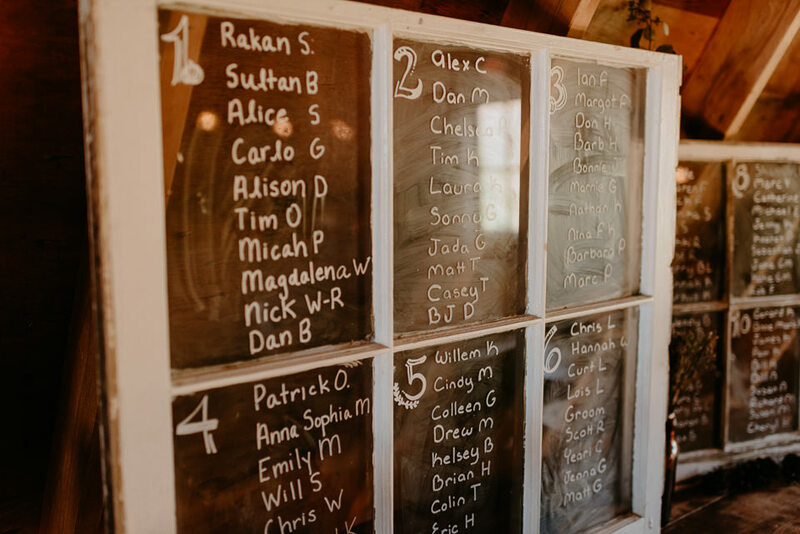 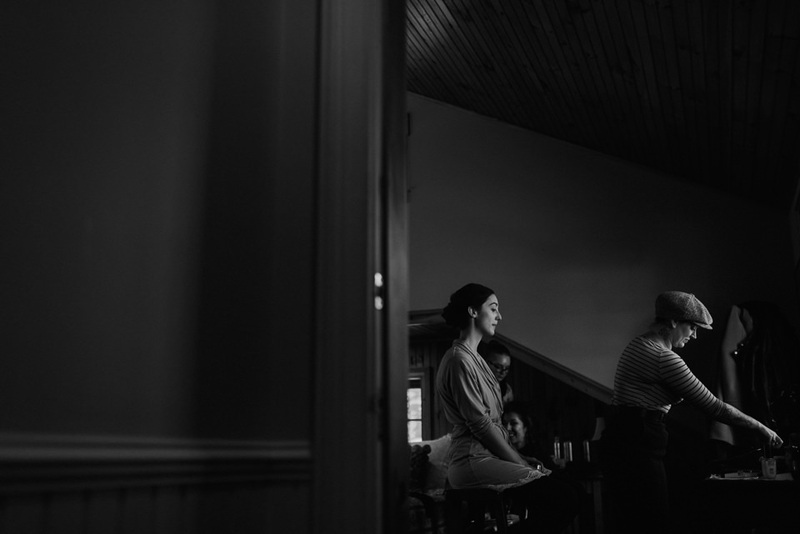 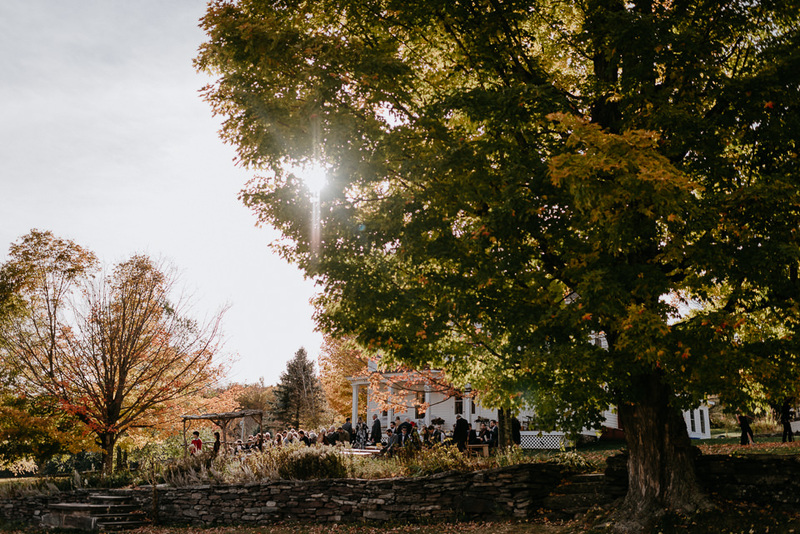 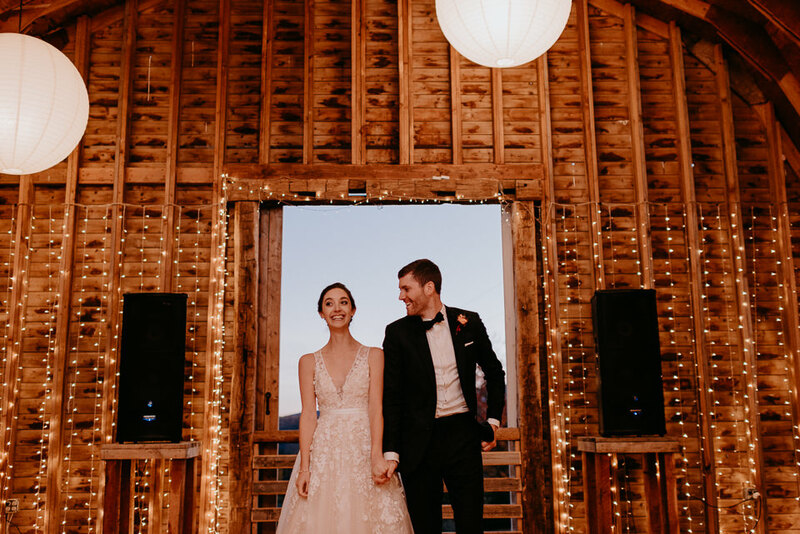 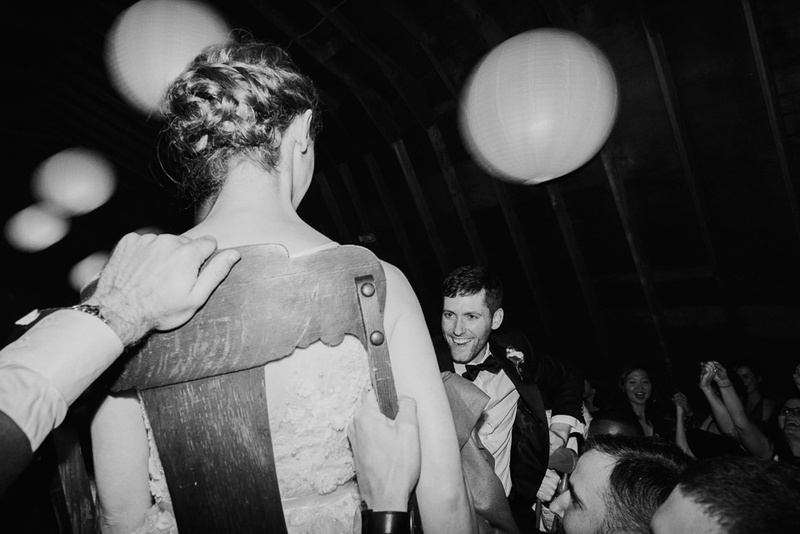 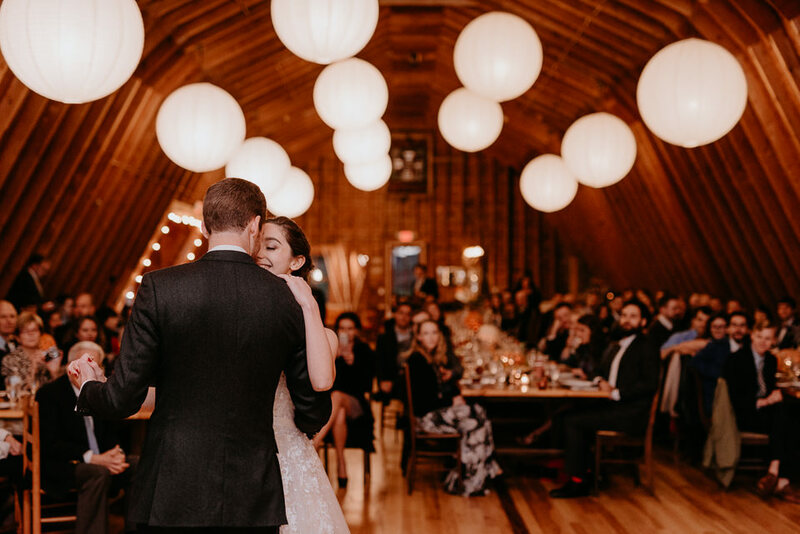 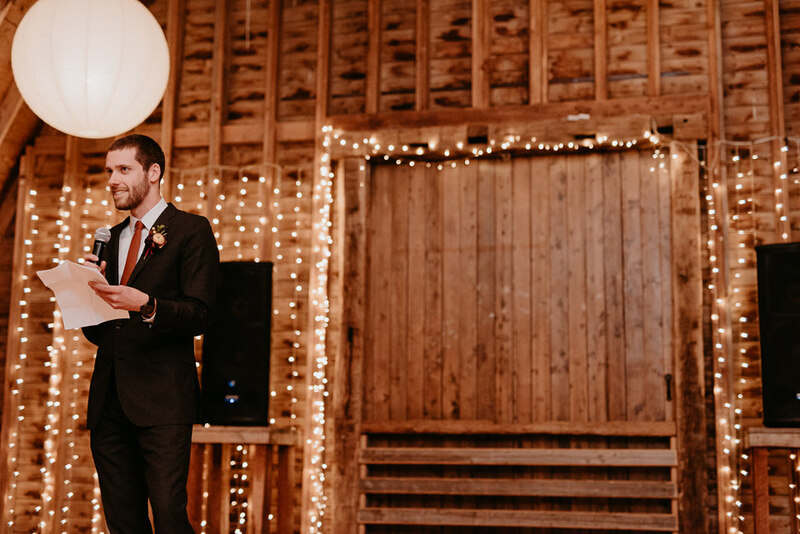 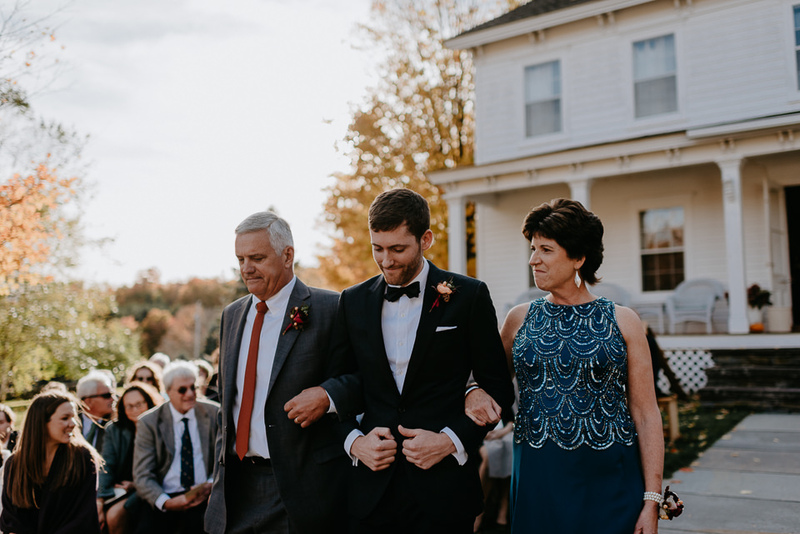 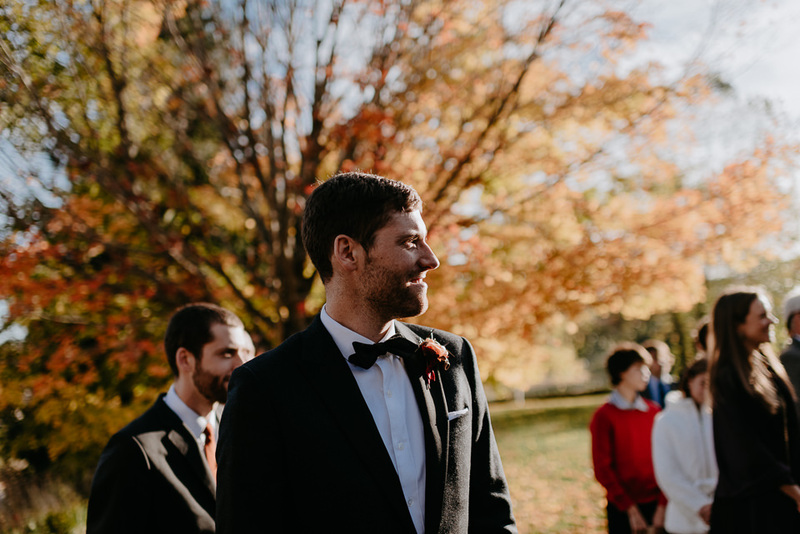 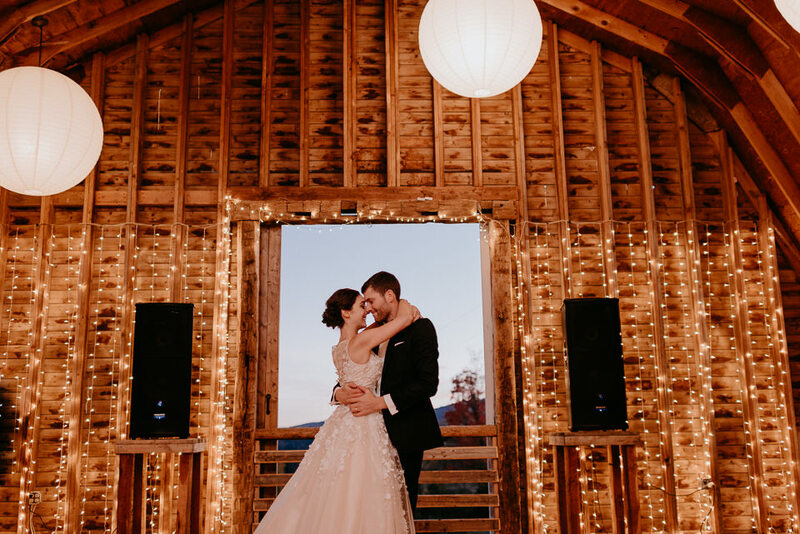 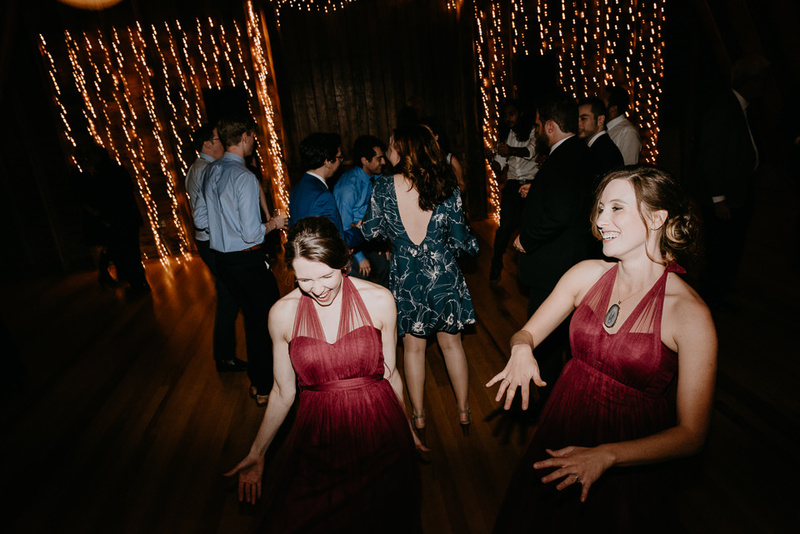 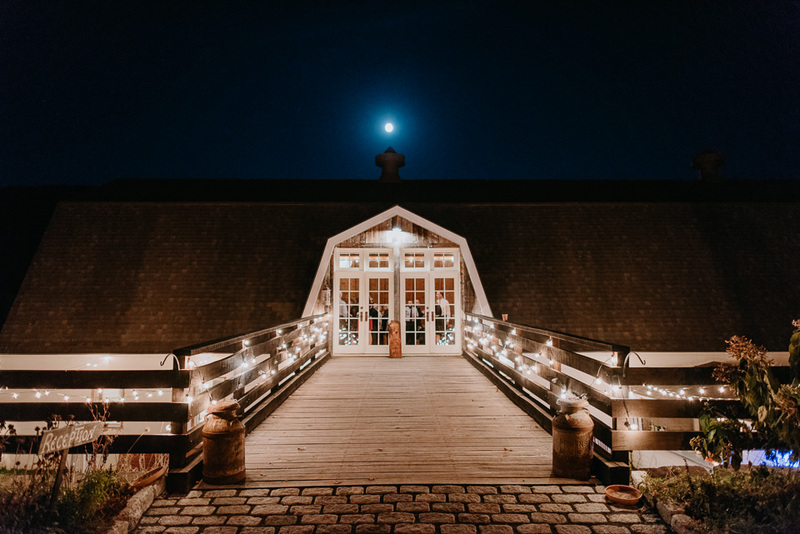 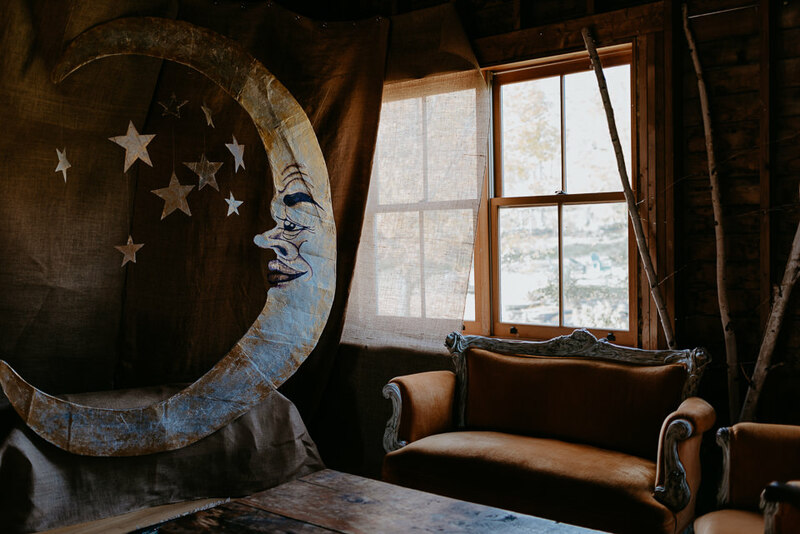 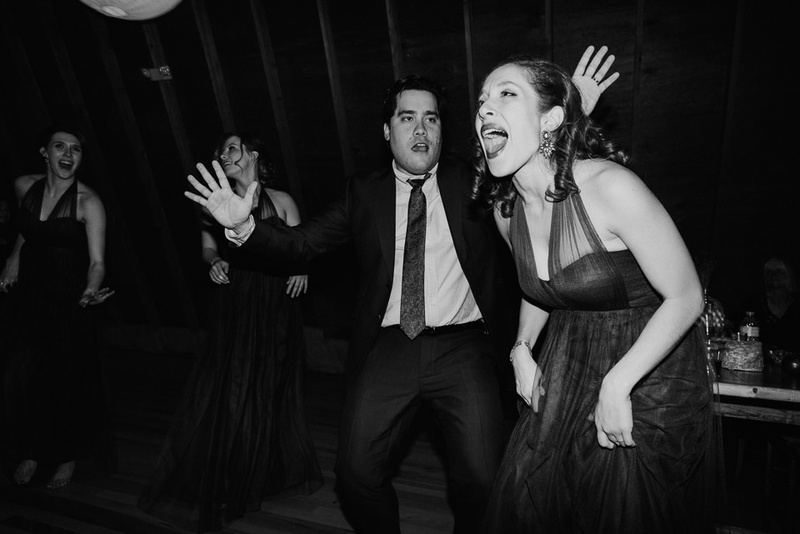 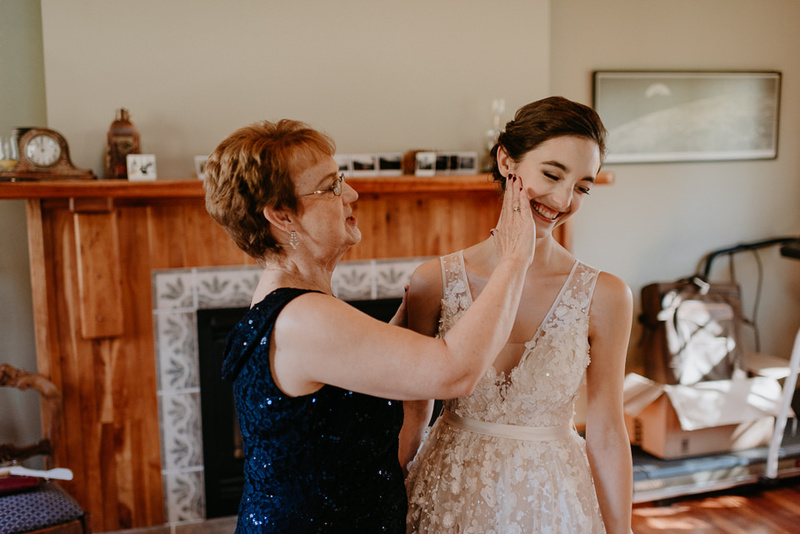 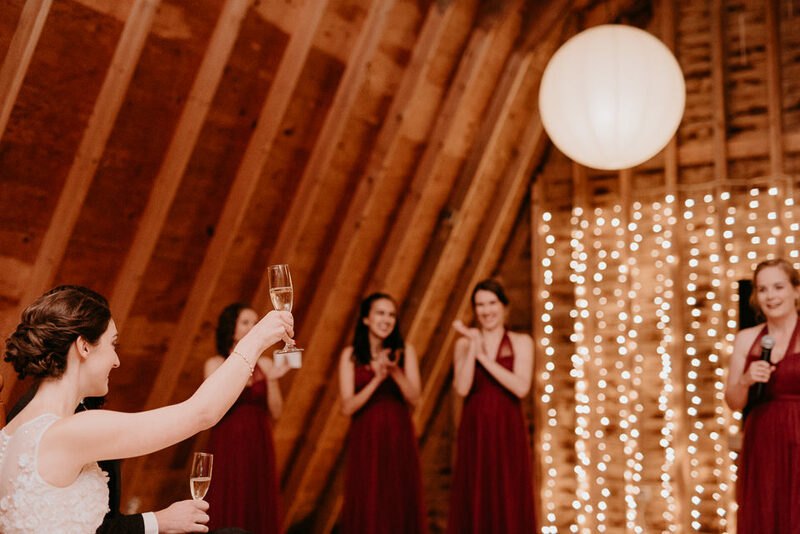 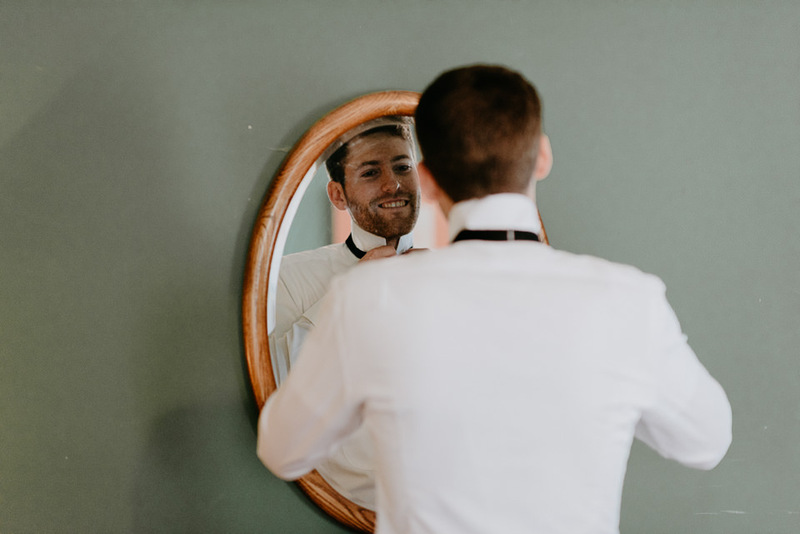 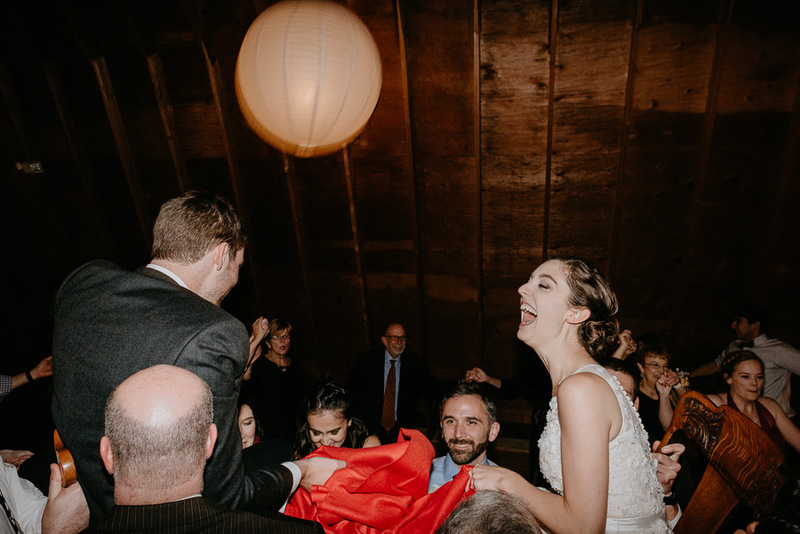 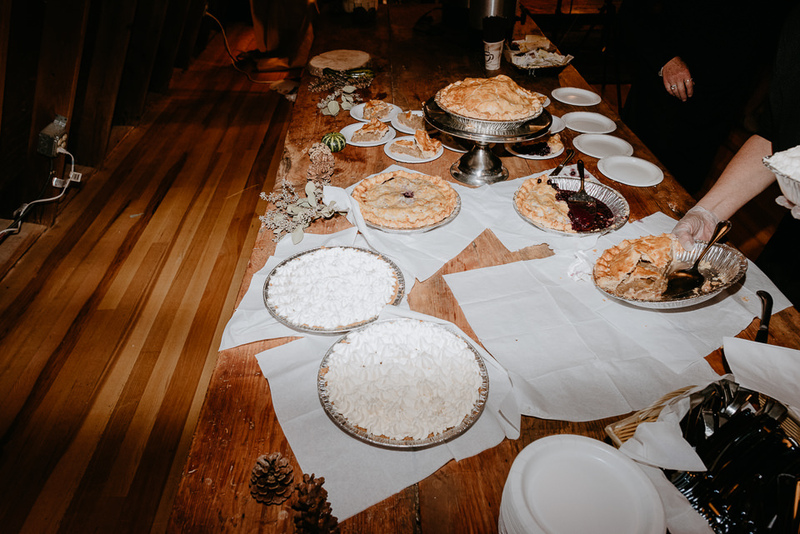 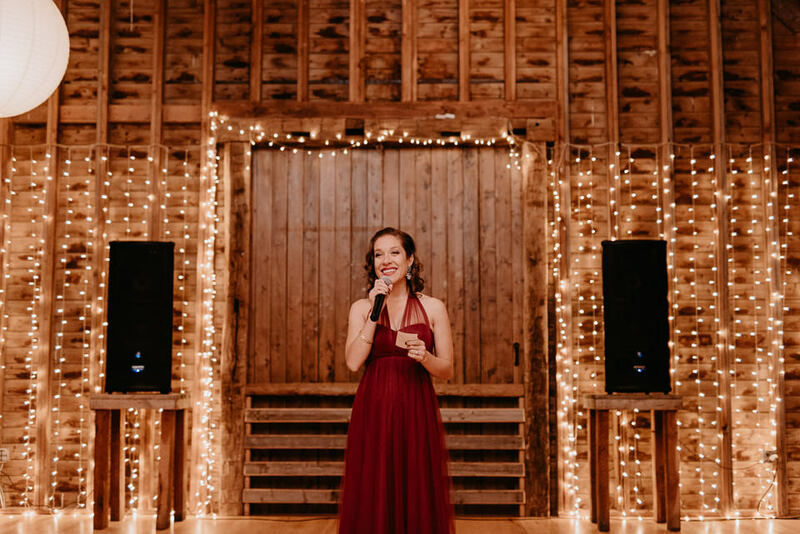 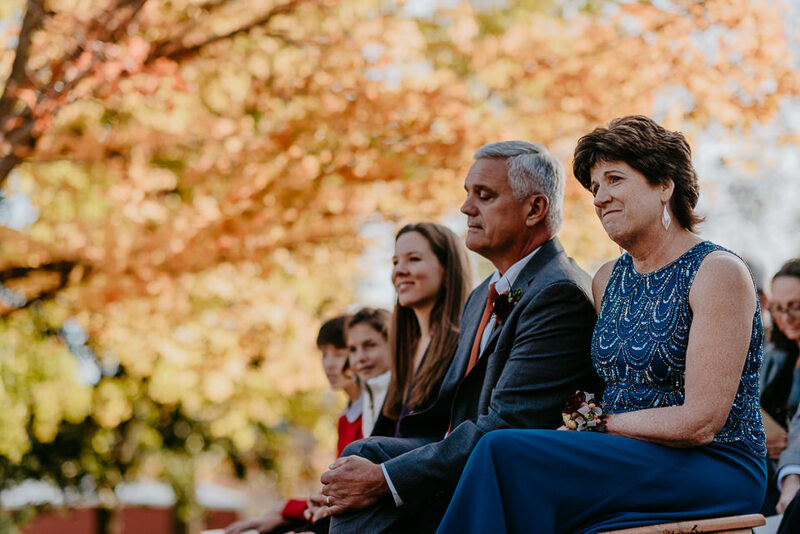 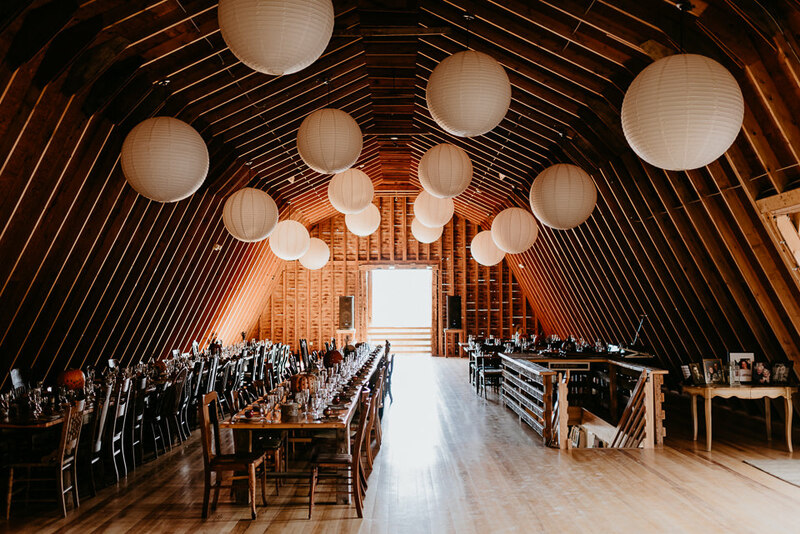 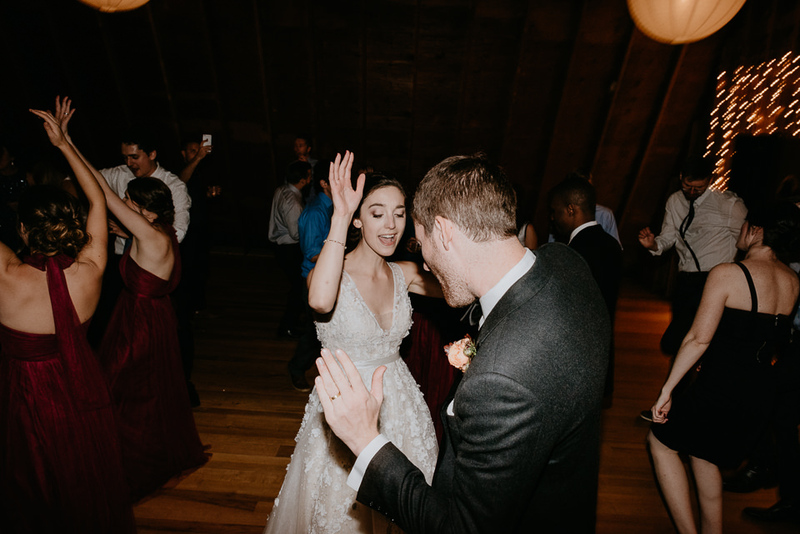 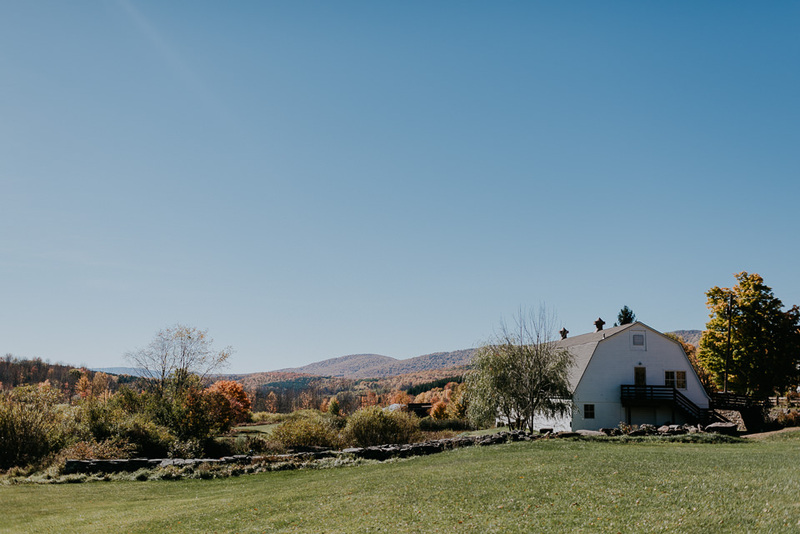 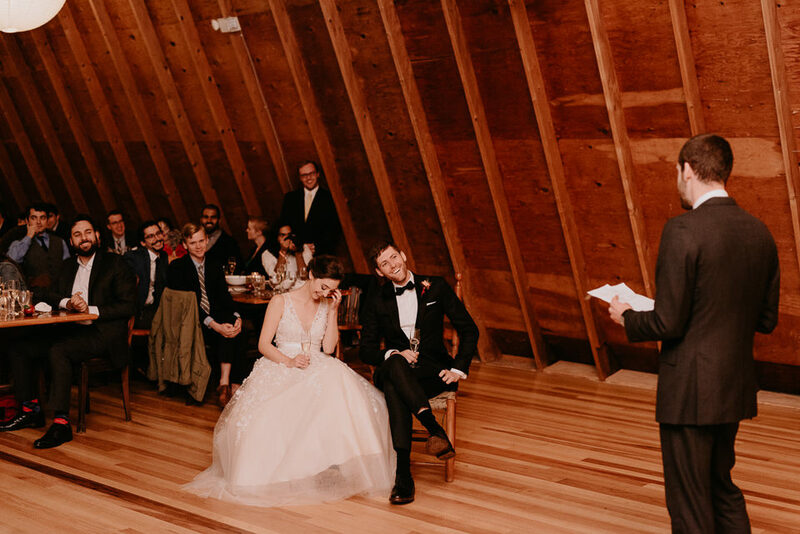 What I loved about Kari & Ben’s wedding was that even though were smack dab in the middle of beautiful scenery, an incredible barn and character rich little Inn, none of that got in the way of their celebration. 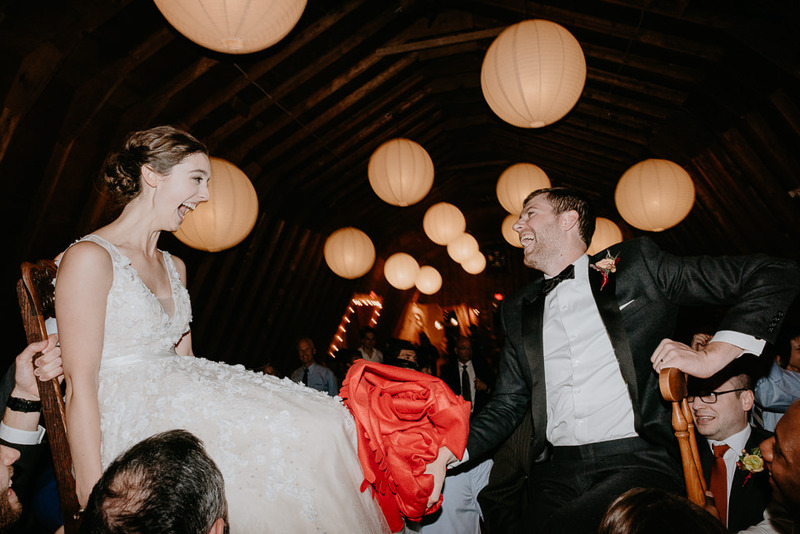 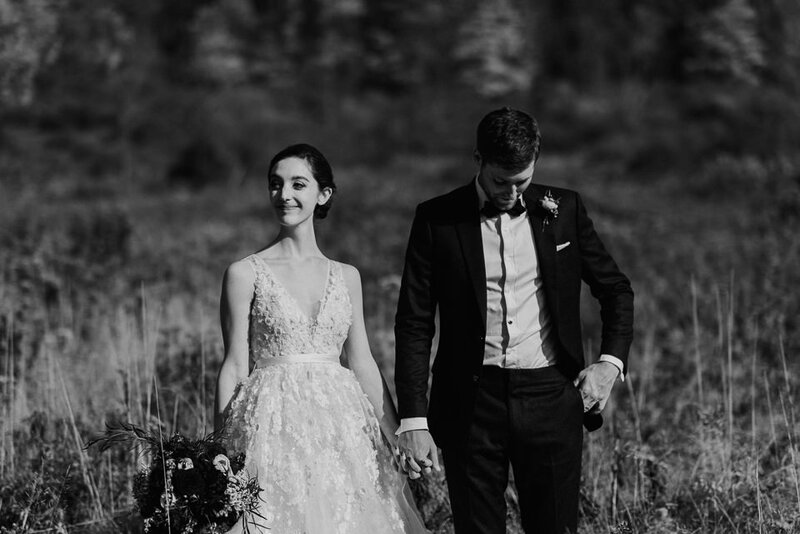 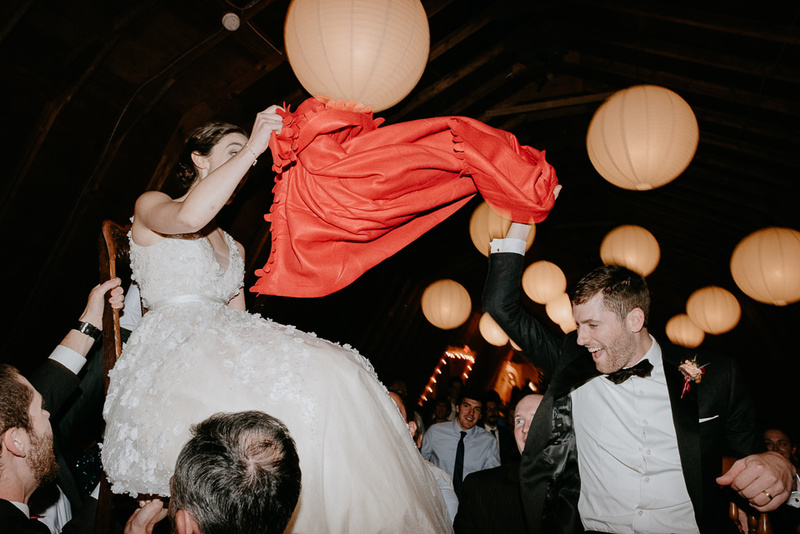 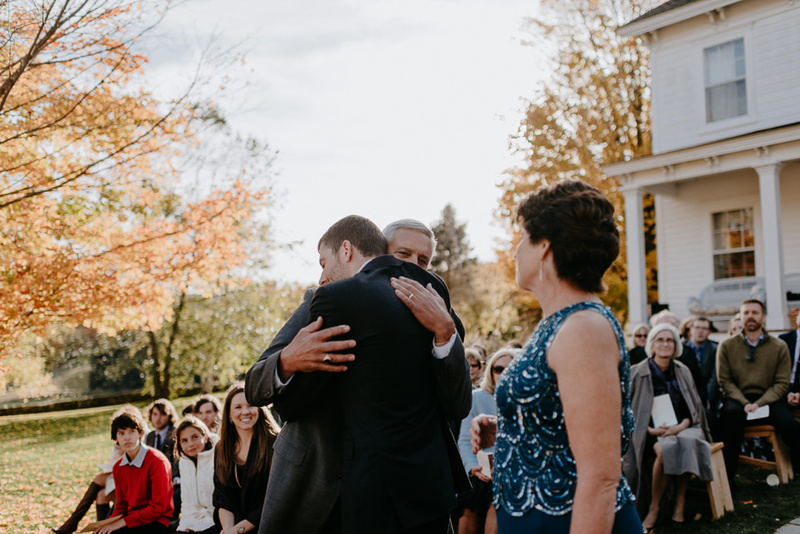 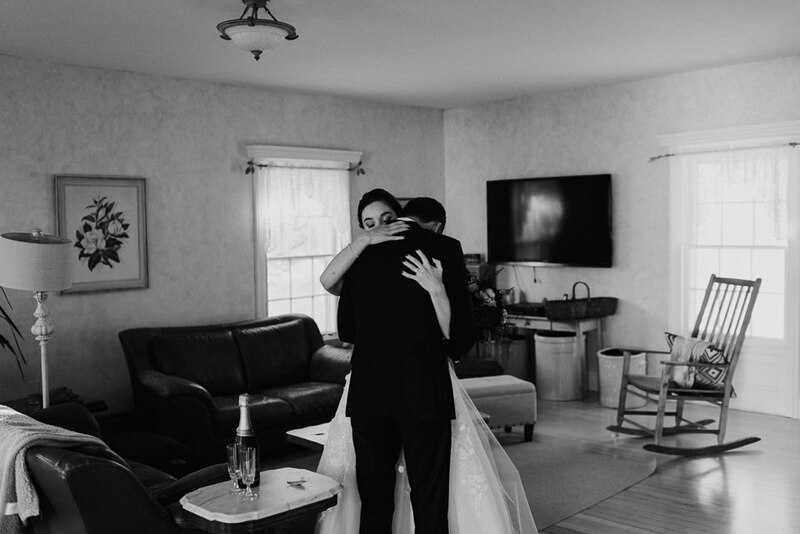 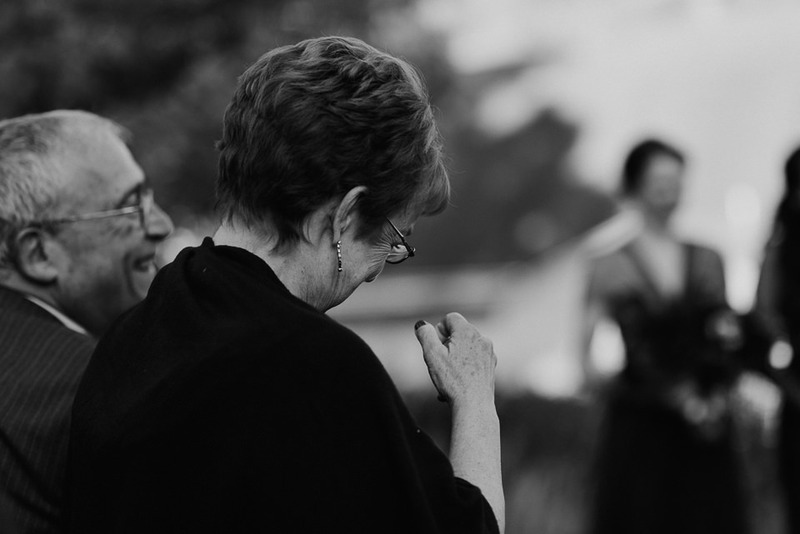 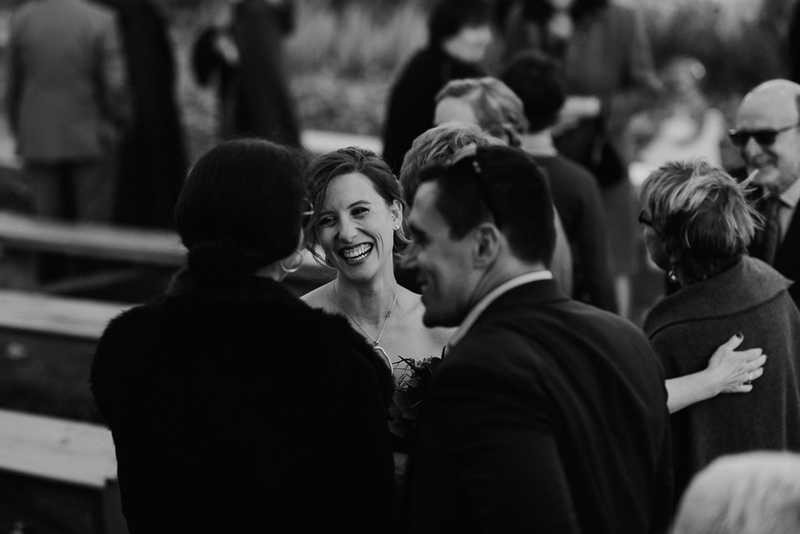 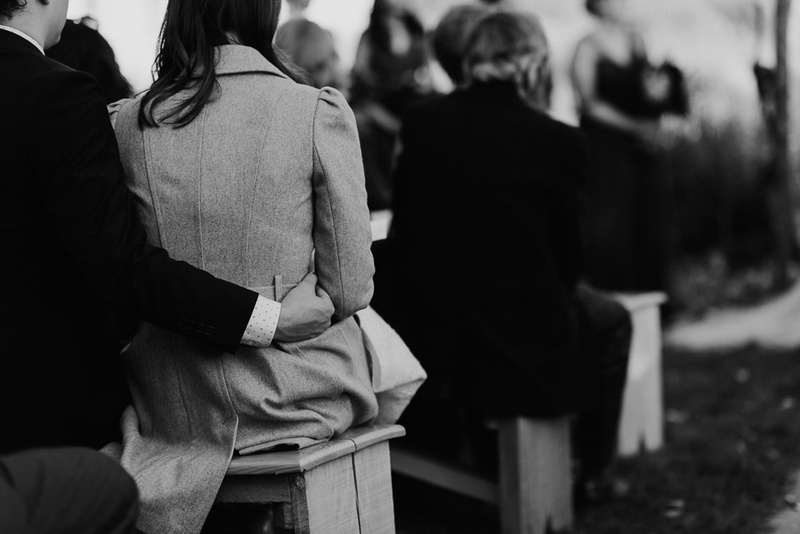 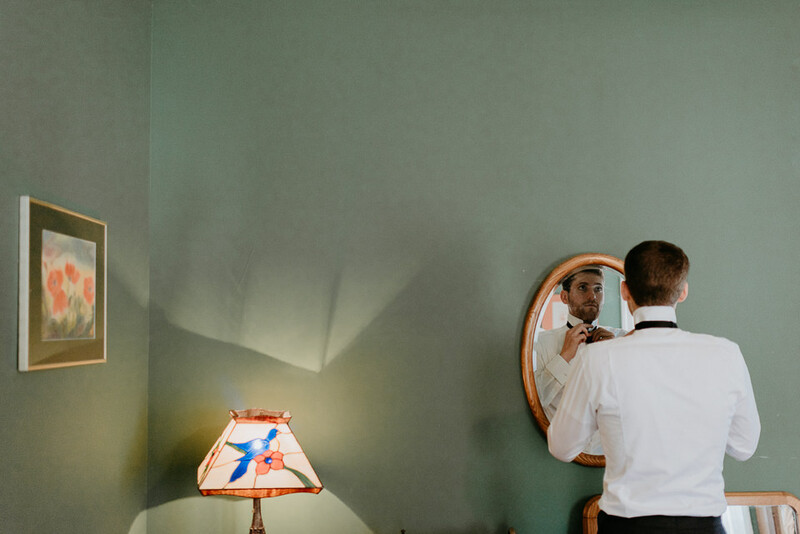 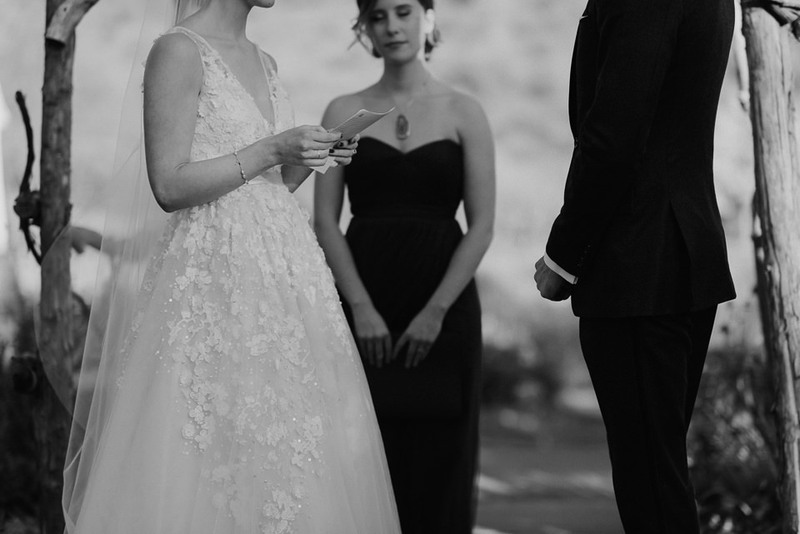 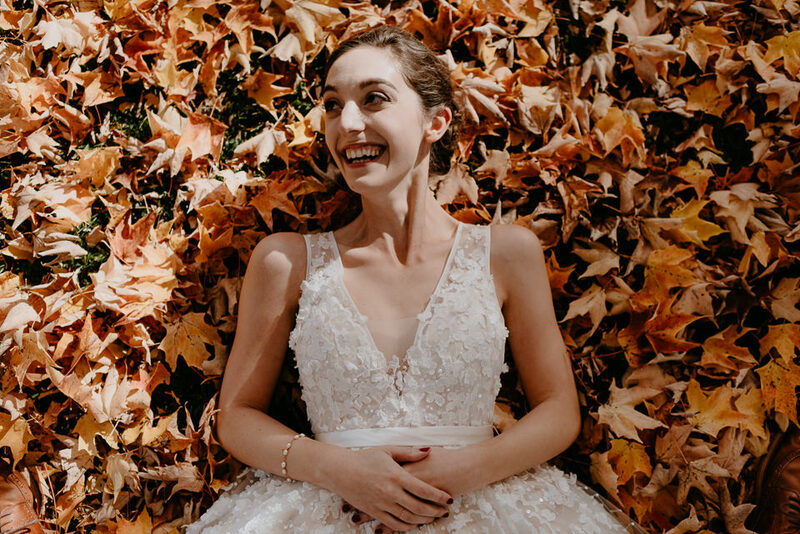 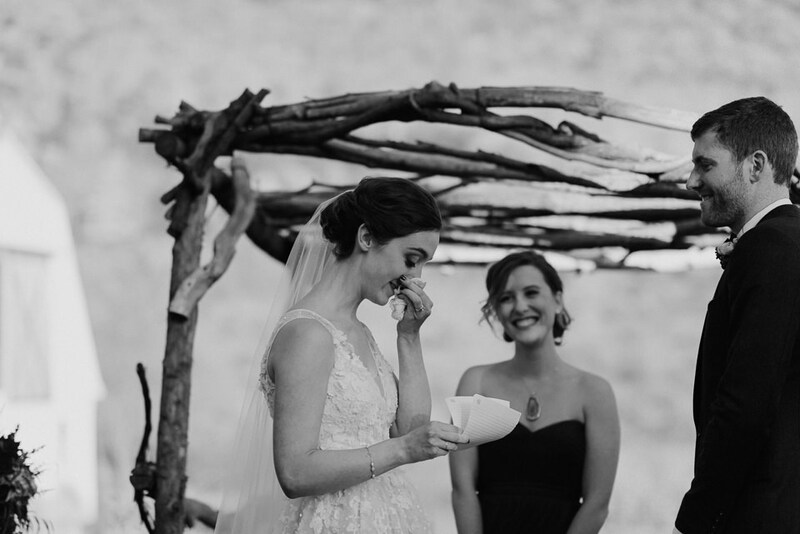 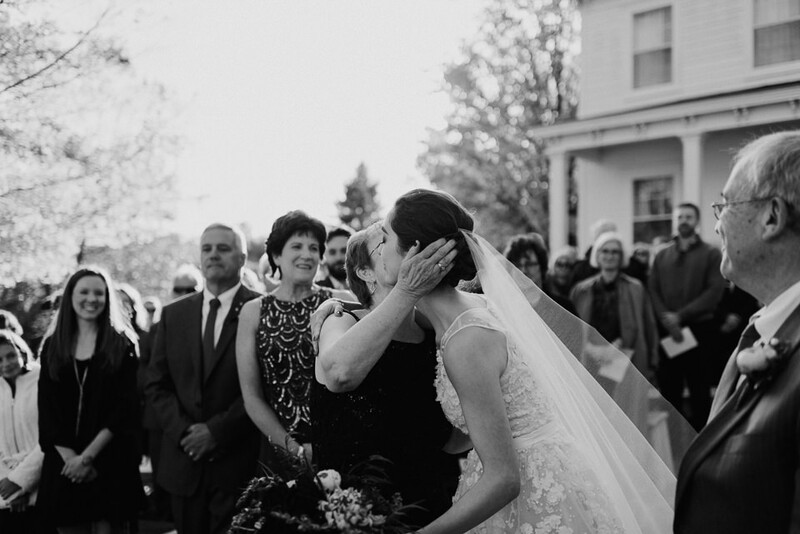 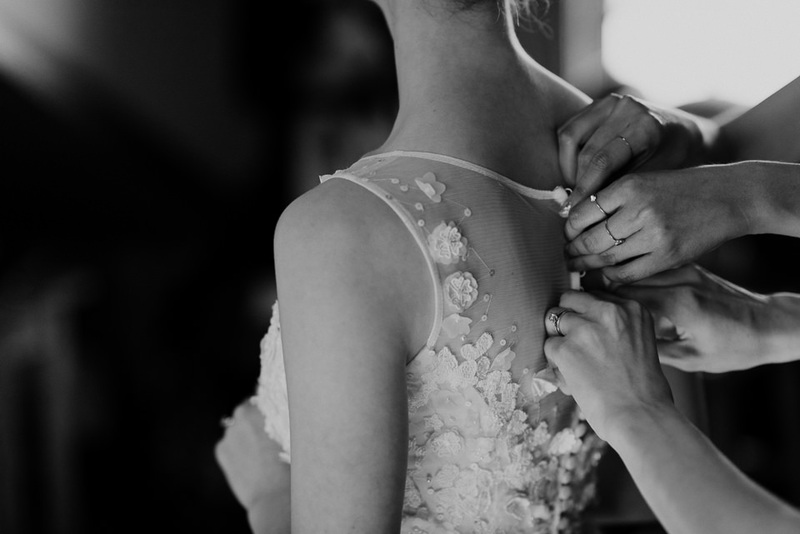 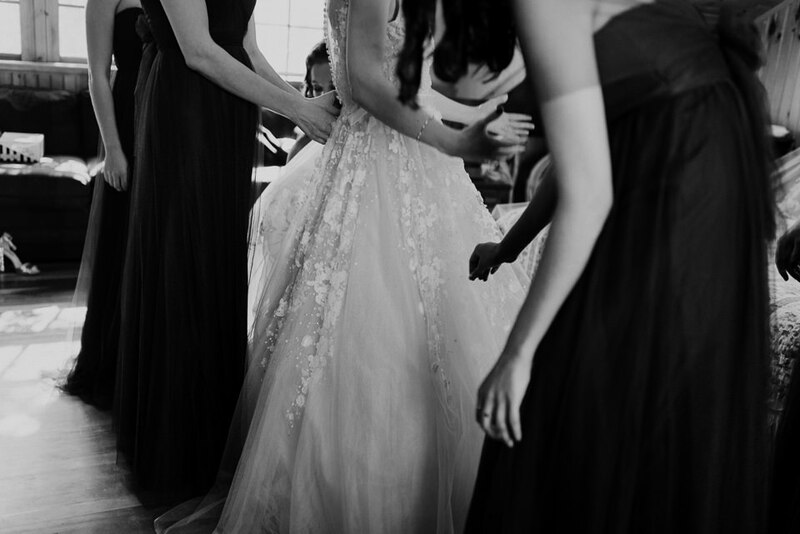 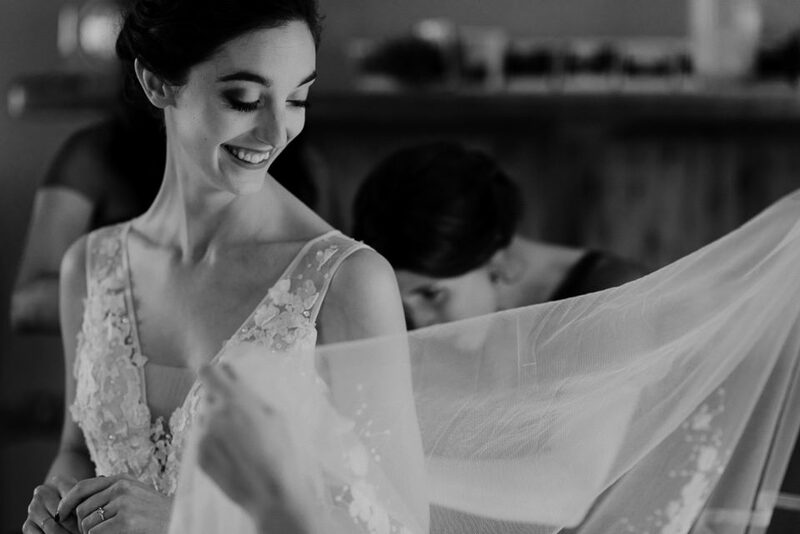 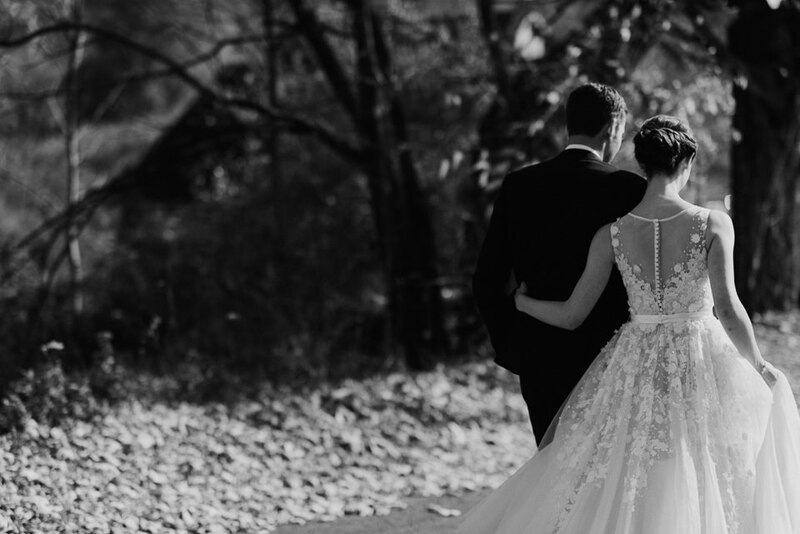 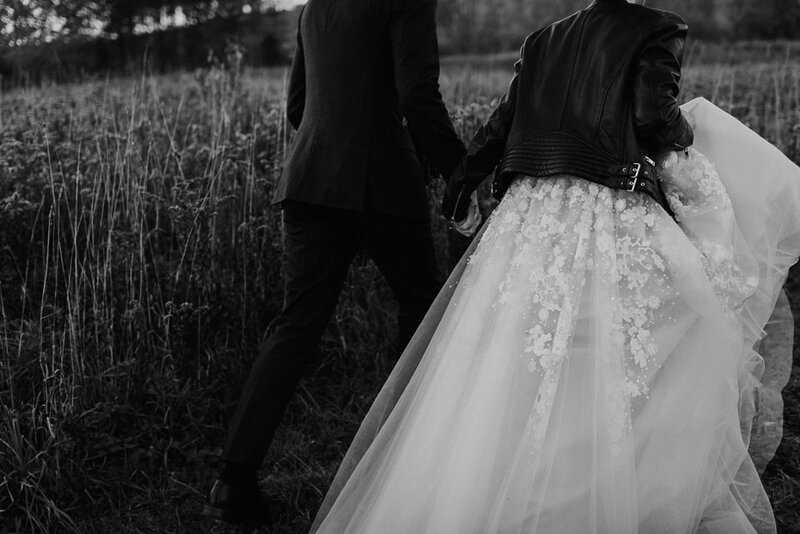 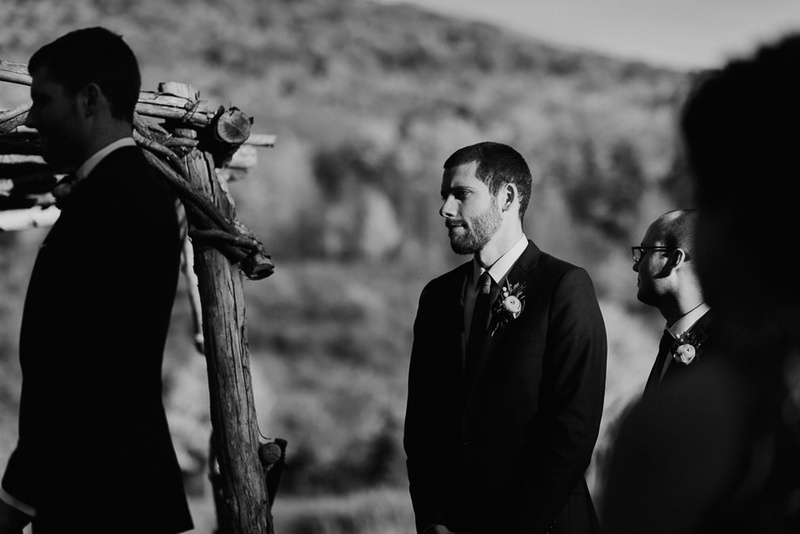 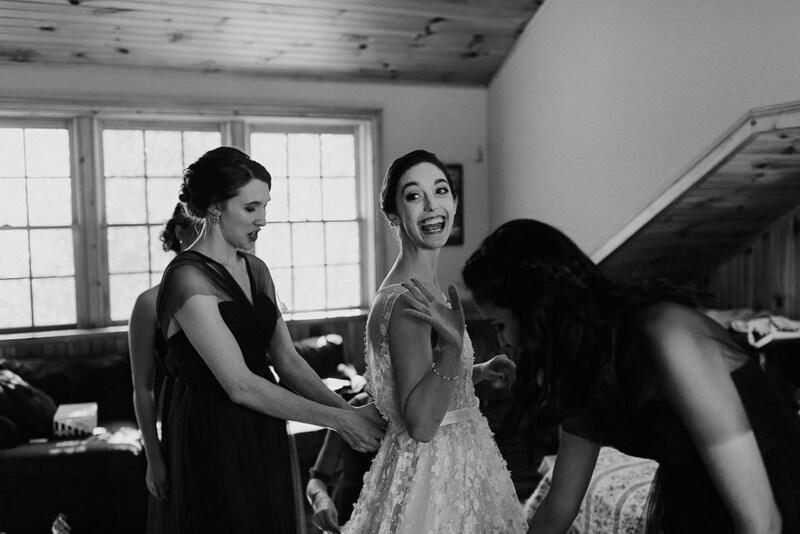 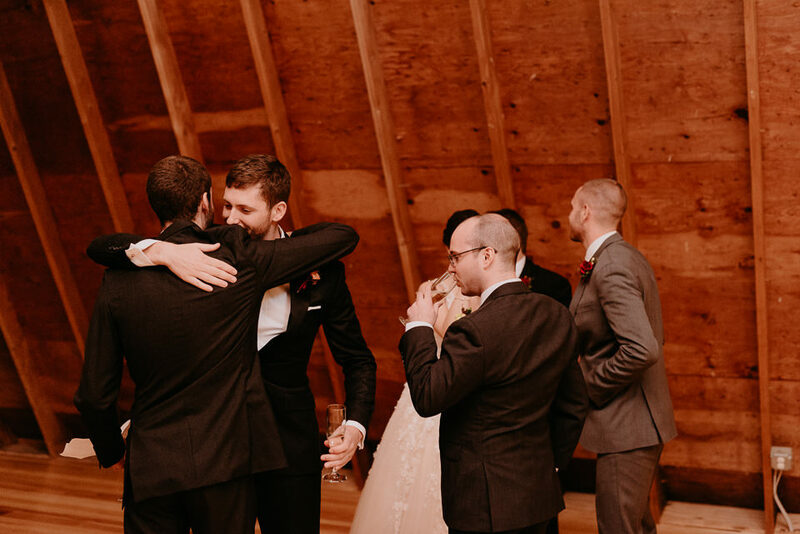 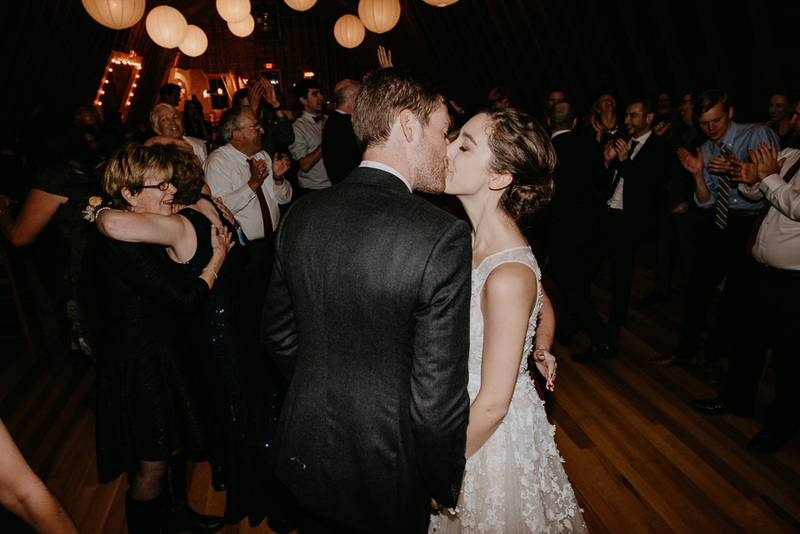 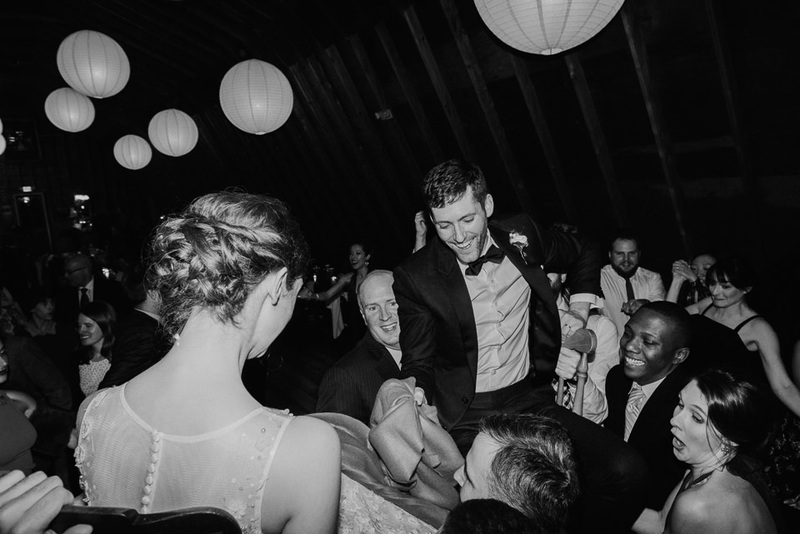 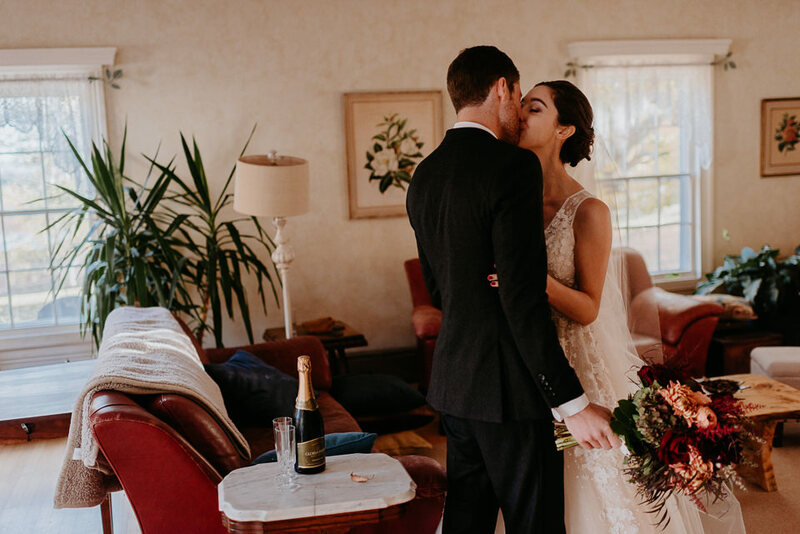 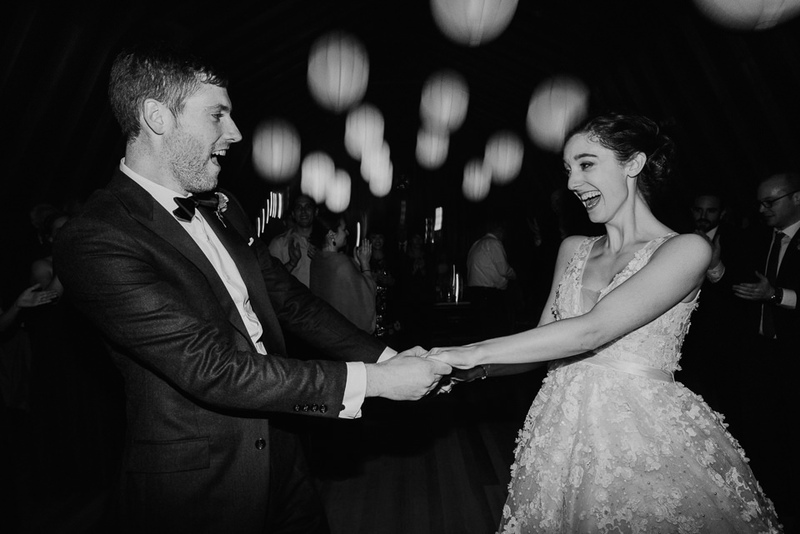 The feeling all day long was their wedding wasn’t about the decor or flowers, but rather about their close friends, family and relationship together. 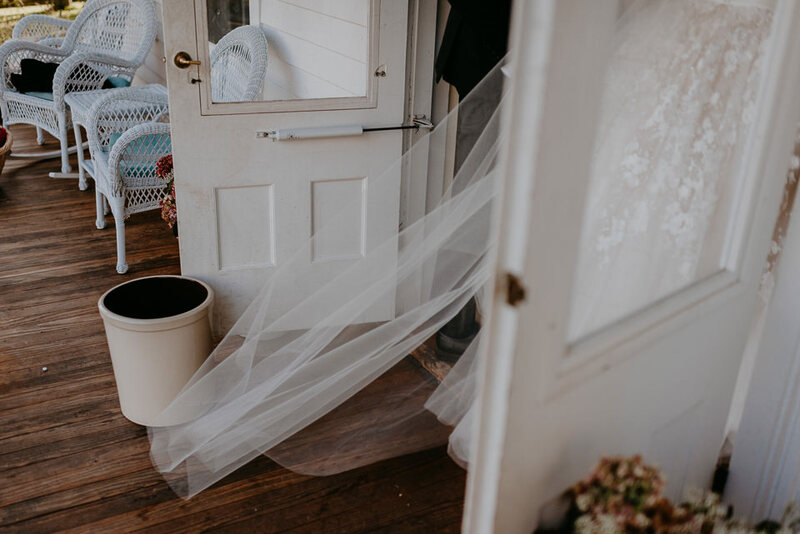 This definitely was not one of those days where you felt like all the “stuff” was more important than the act of marriage. 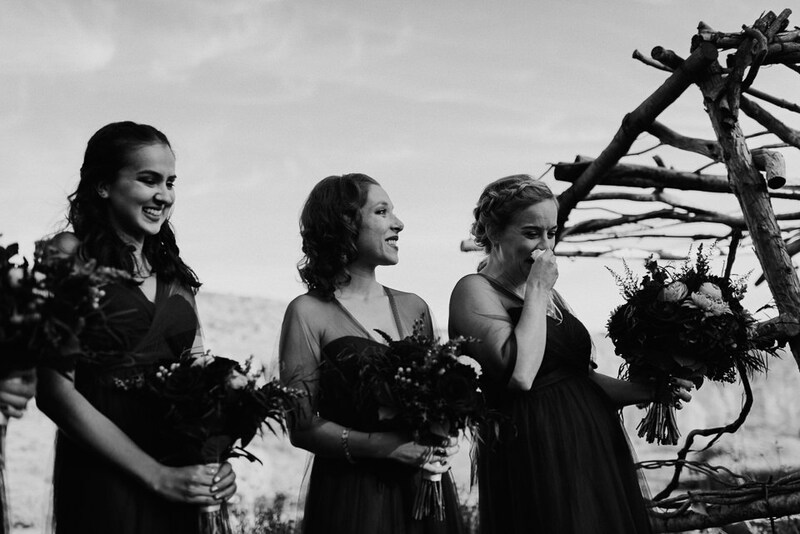 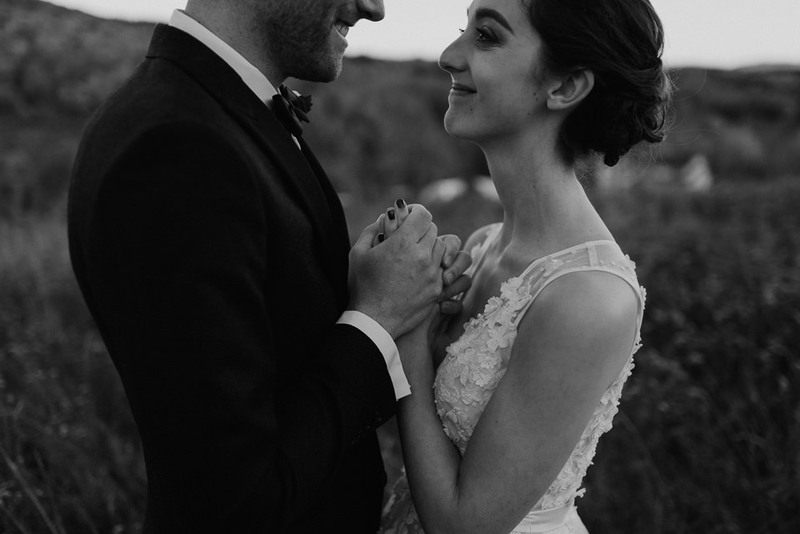 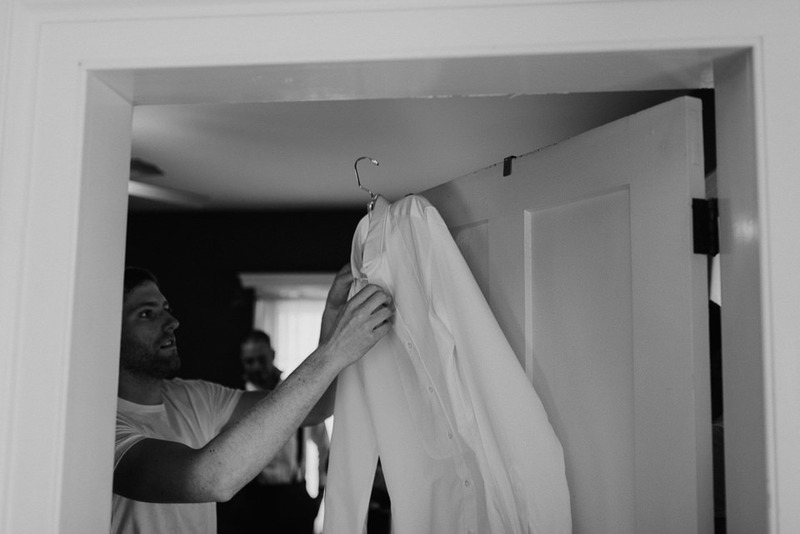 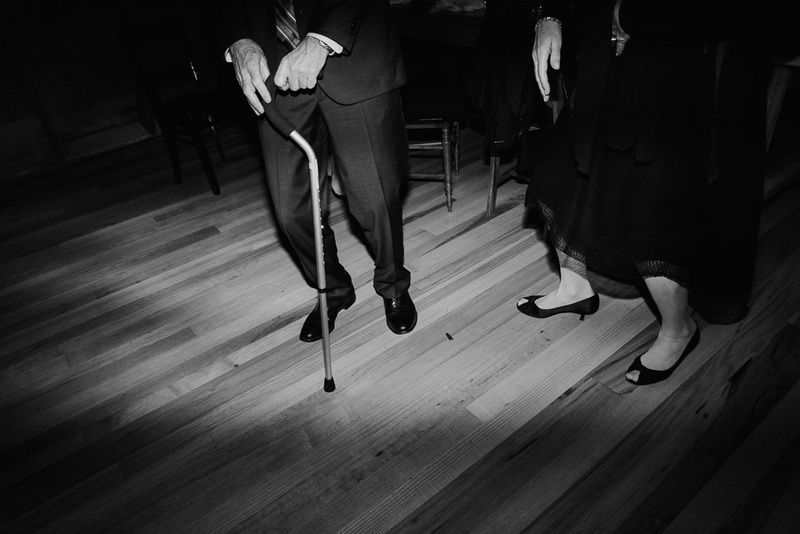 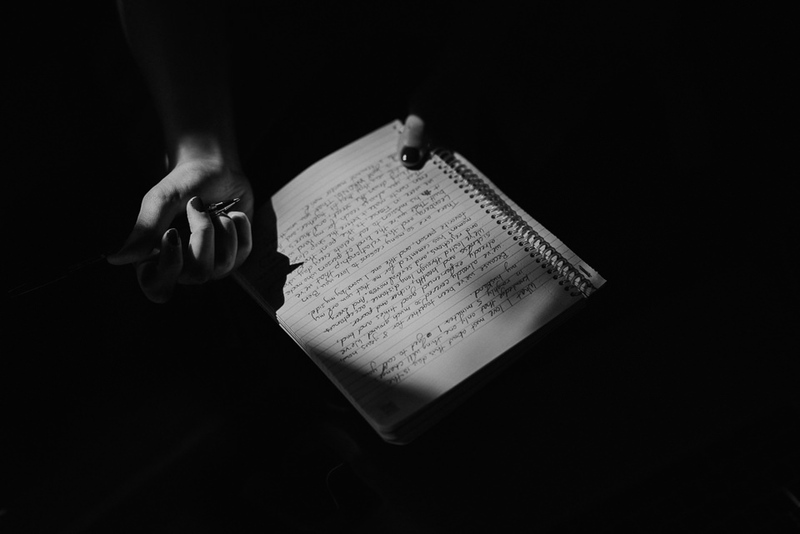 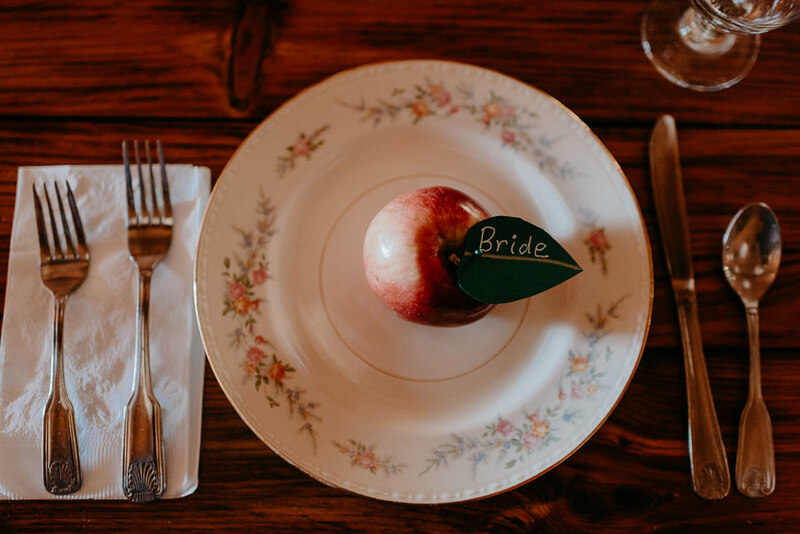 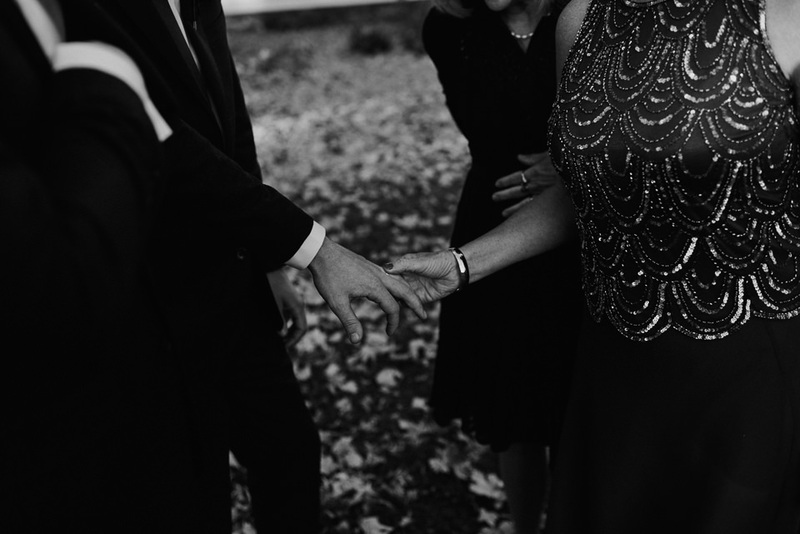 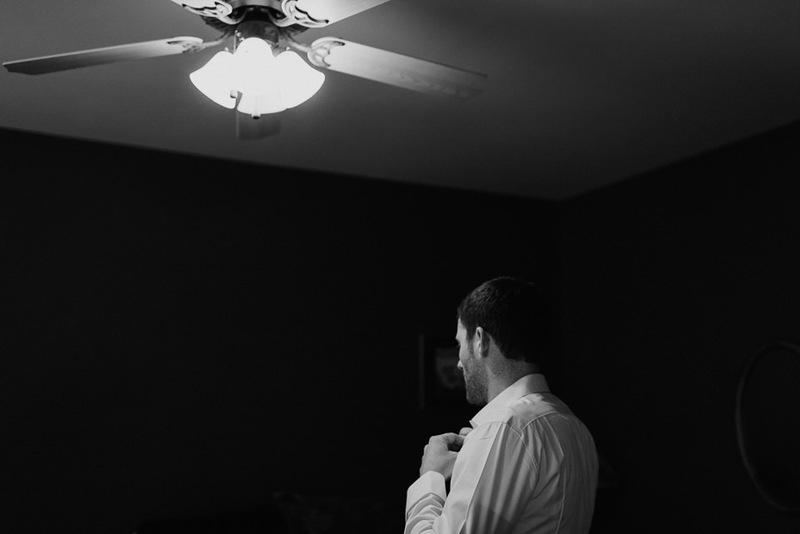 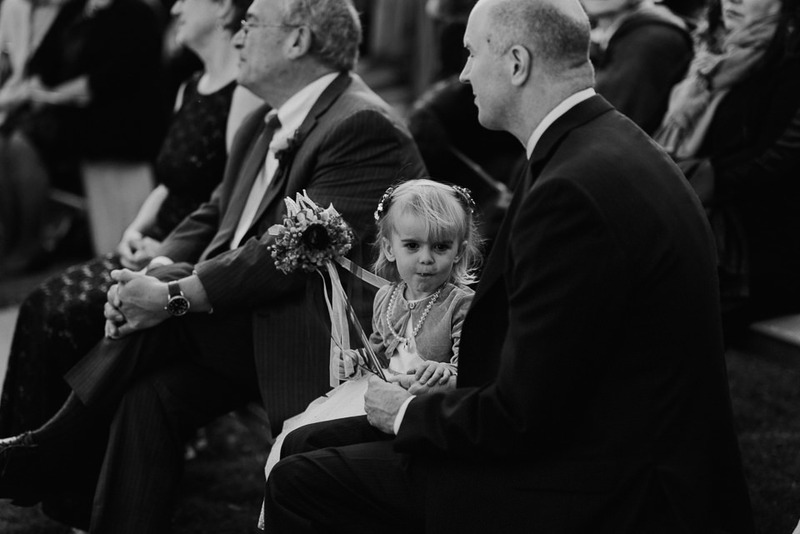 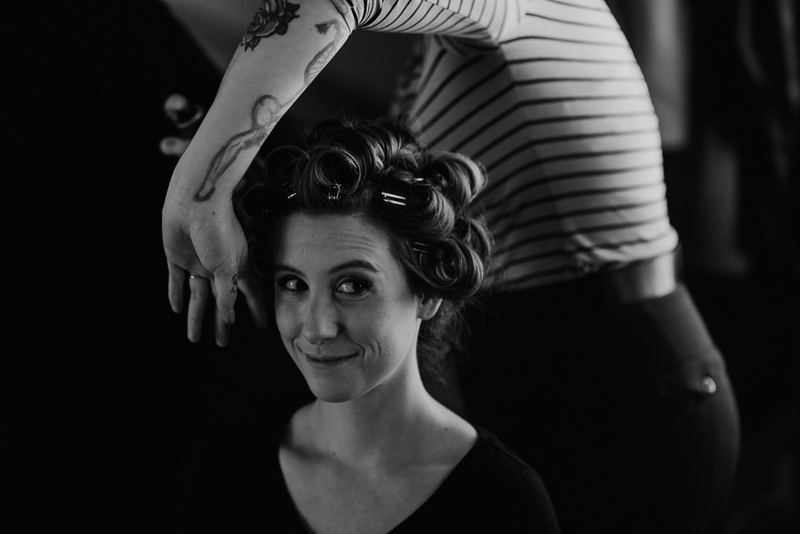 Everything just flowed organically and it was a joy to document their story.